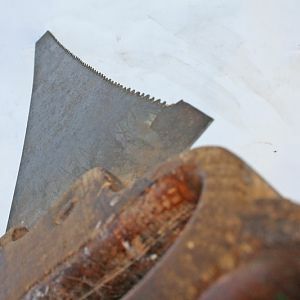 The picture gallery has had an update, the user contributed pictures from the old Coppermine gallery are being imported into the new xenforo media gallery. 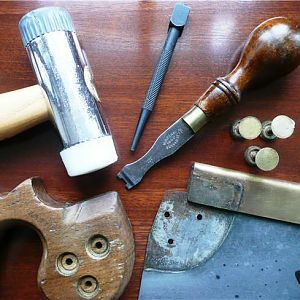 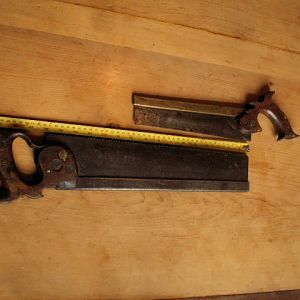 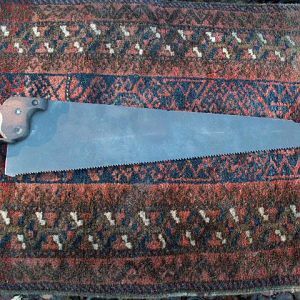 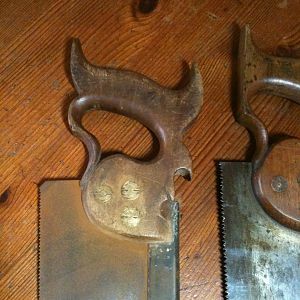 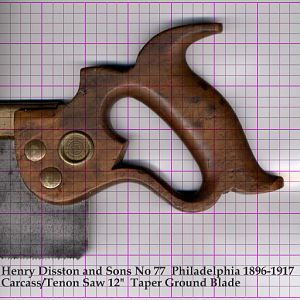 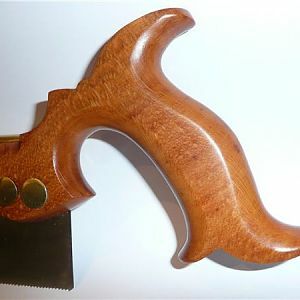 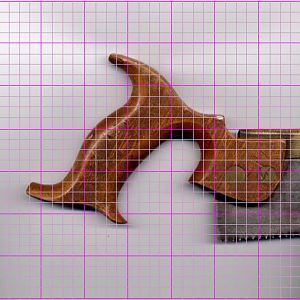 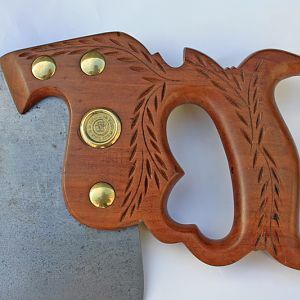 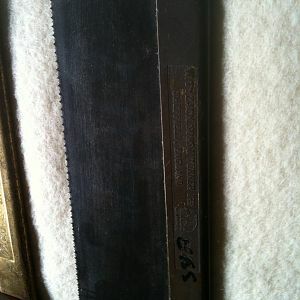 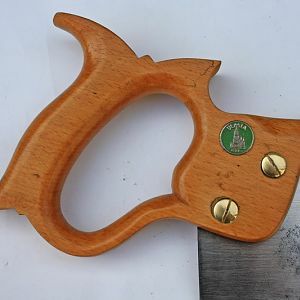 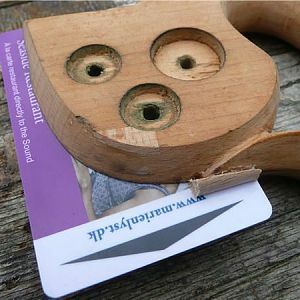 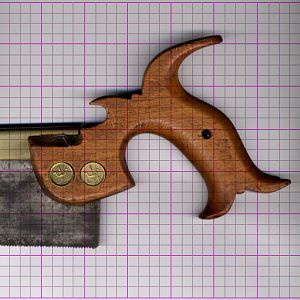 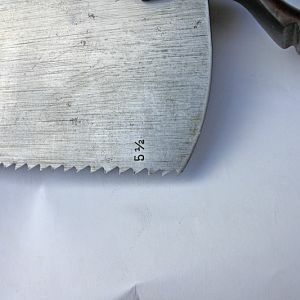 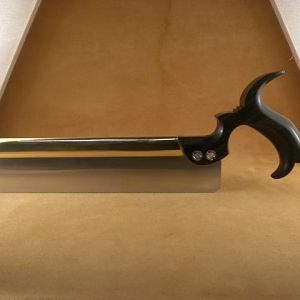 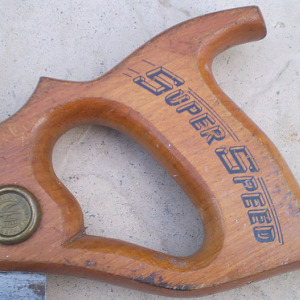 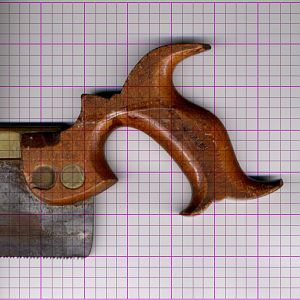 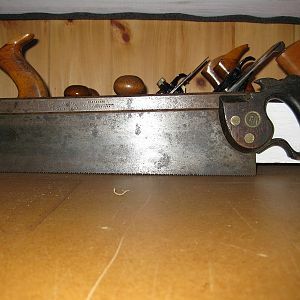 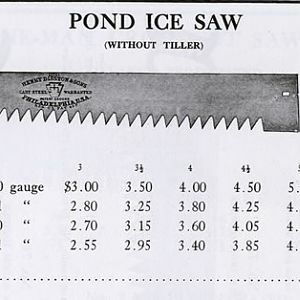 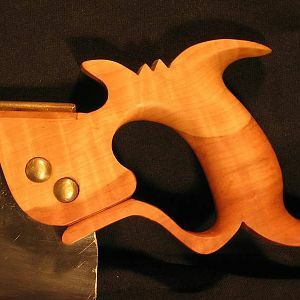 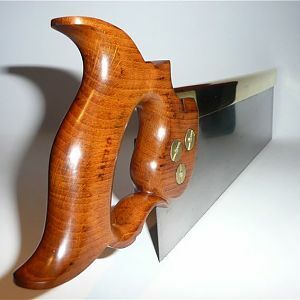 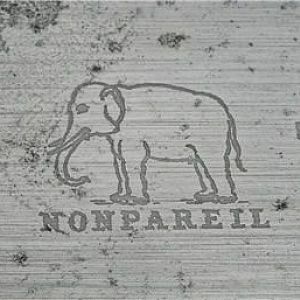 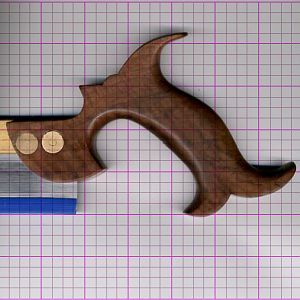 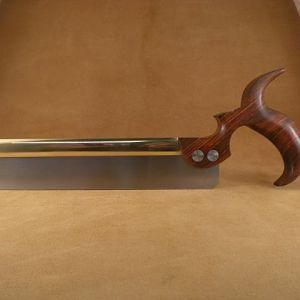 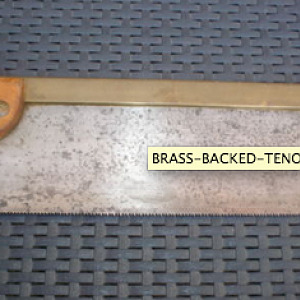 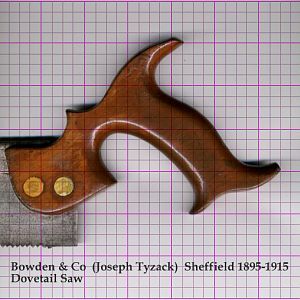 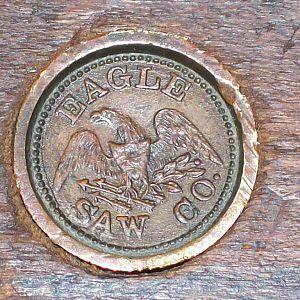 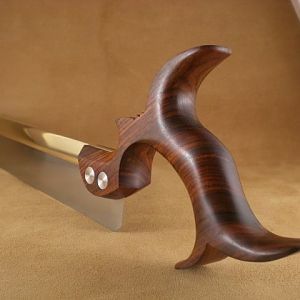 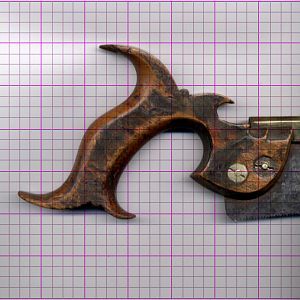 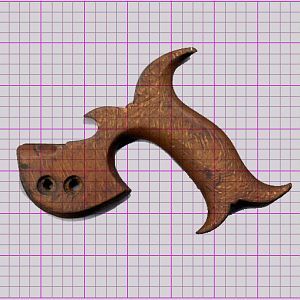 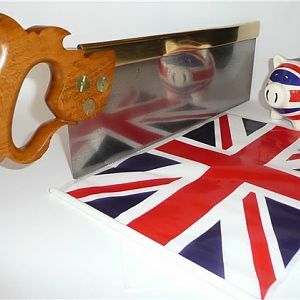 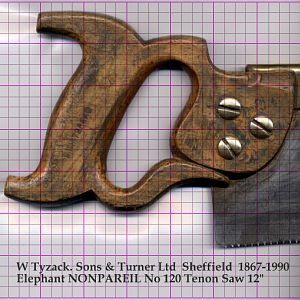 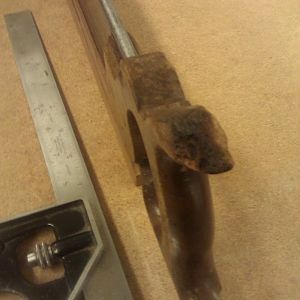 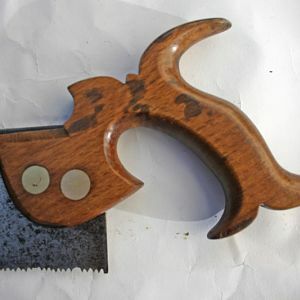 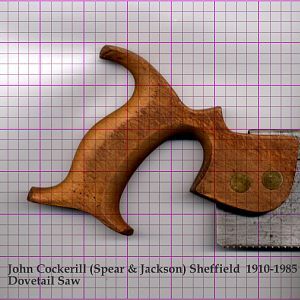 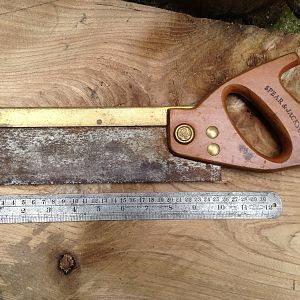 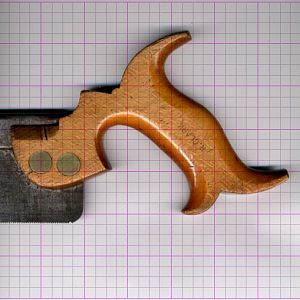 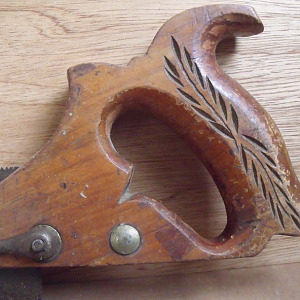 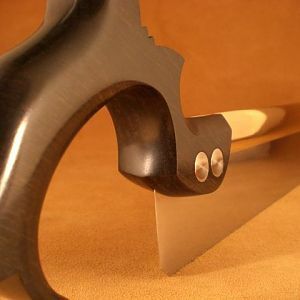 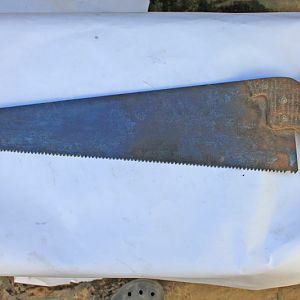 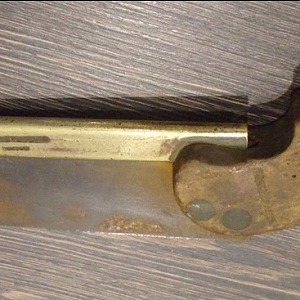 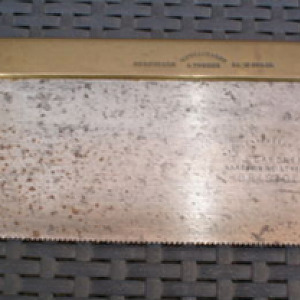 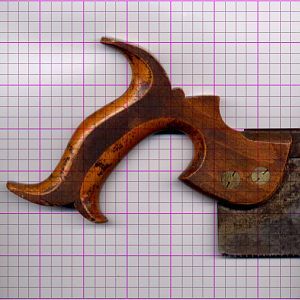 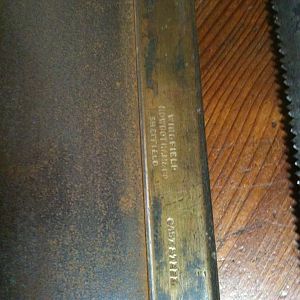 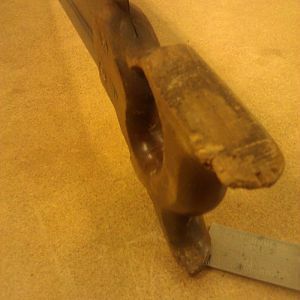 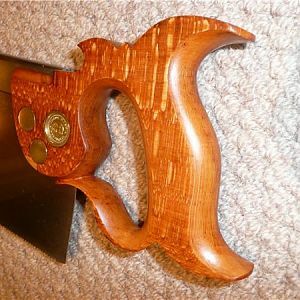 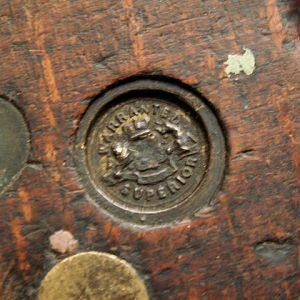 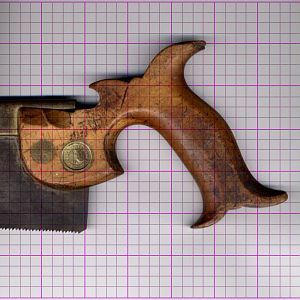 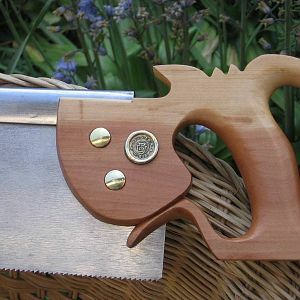 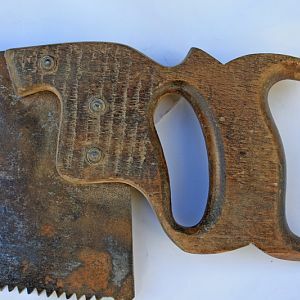 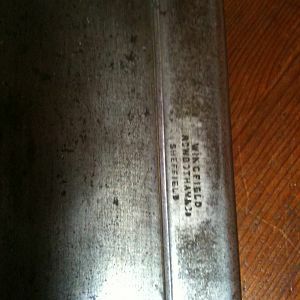 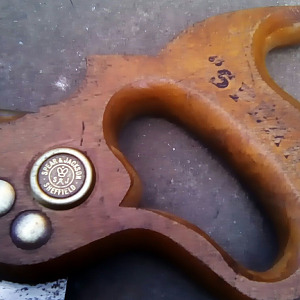 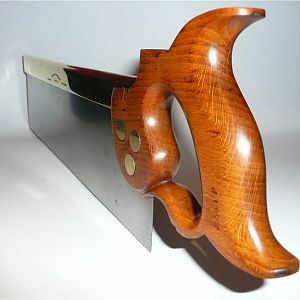 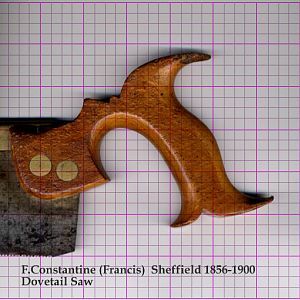 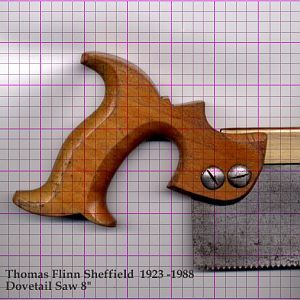 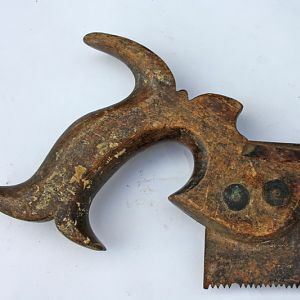 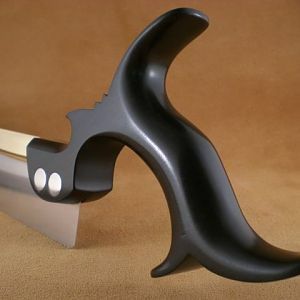 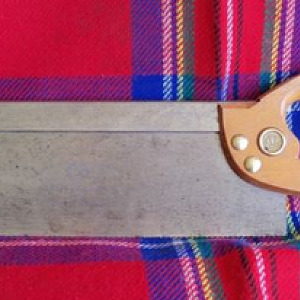 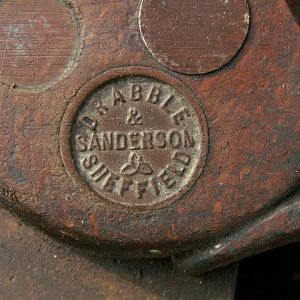 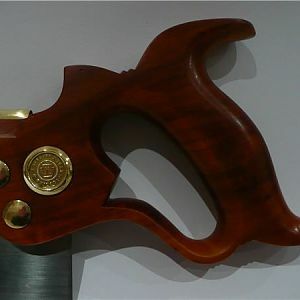 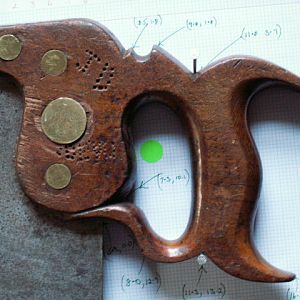 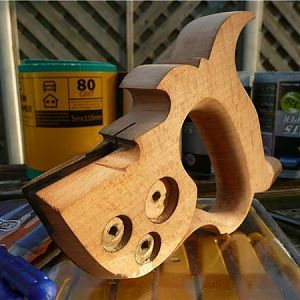 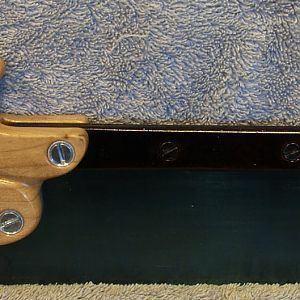 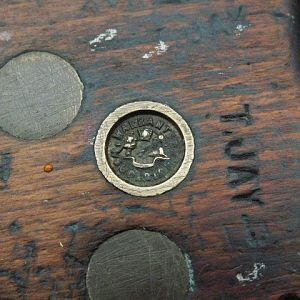 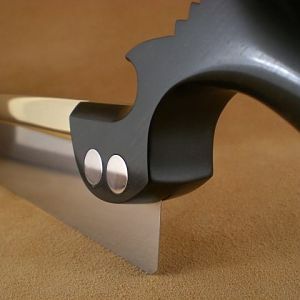 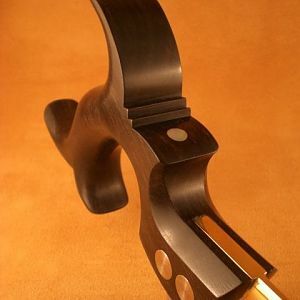 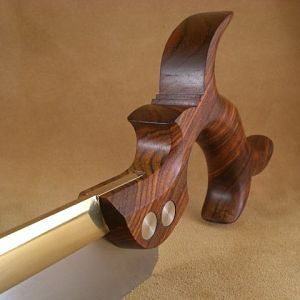 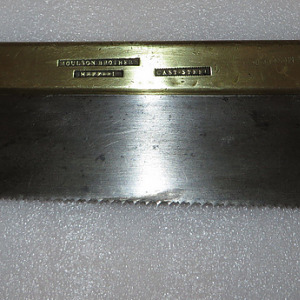 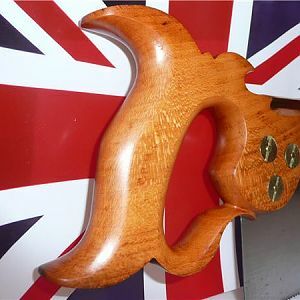 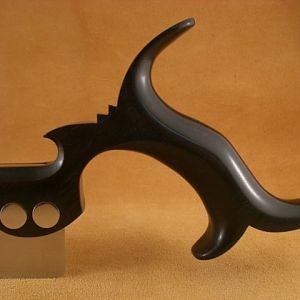 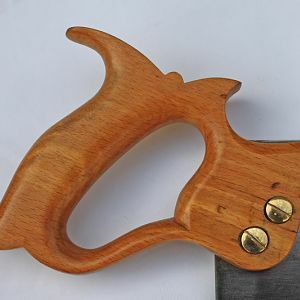 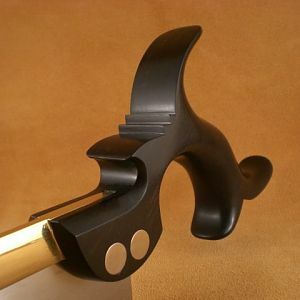 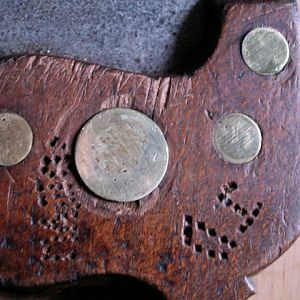 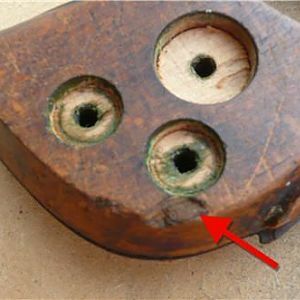 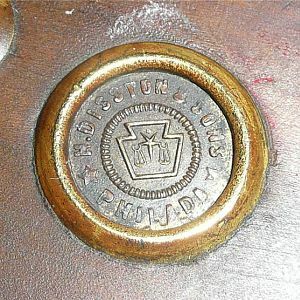 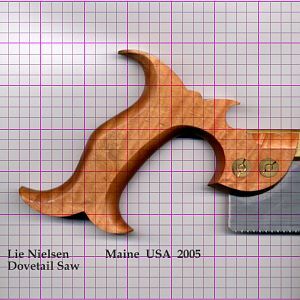 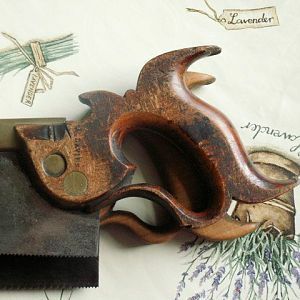 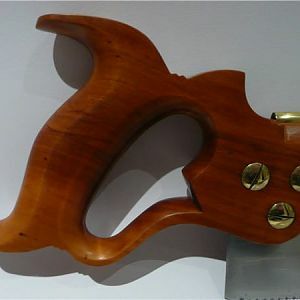 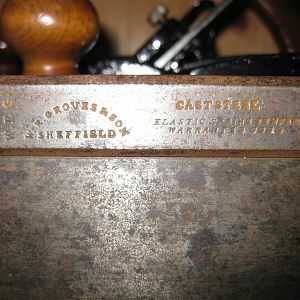 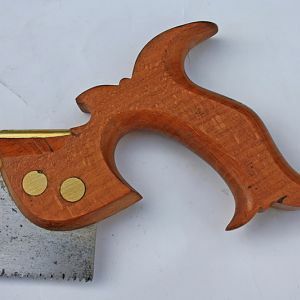 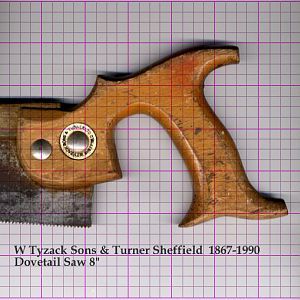 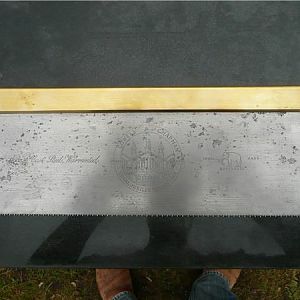 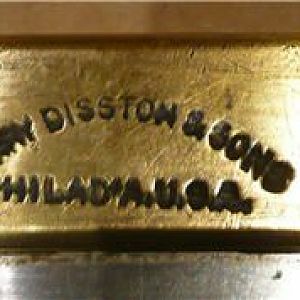 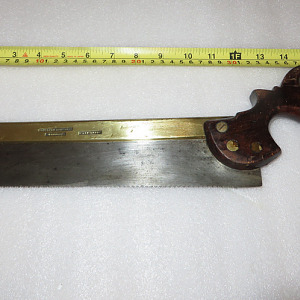 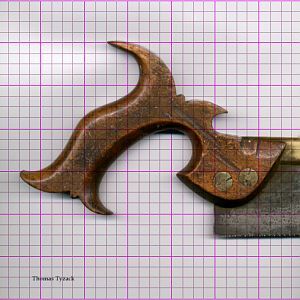 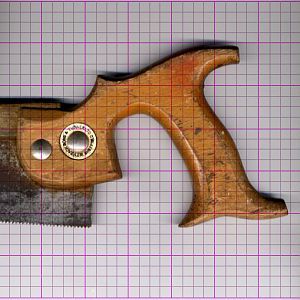 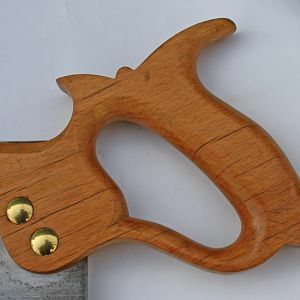 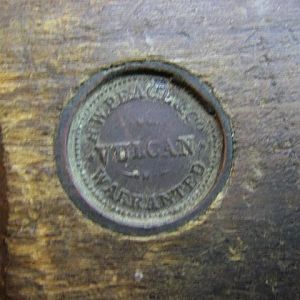 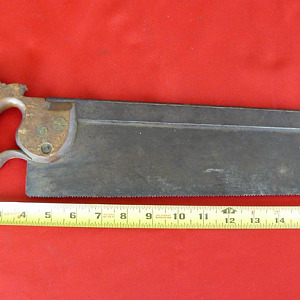 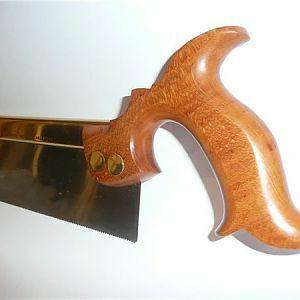 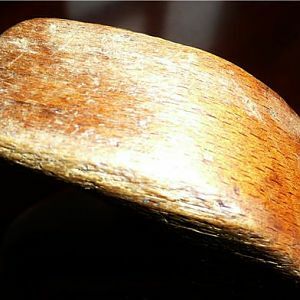 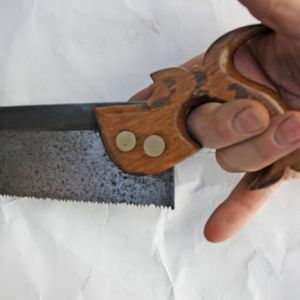 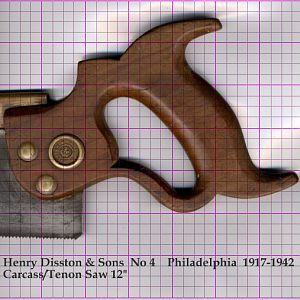 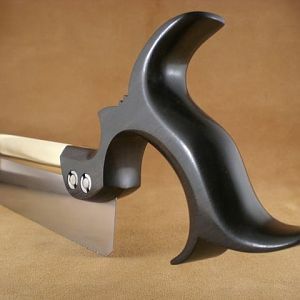 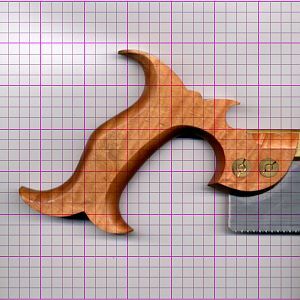 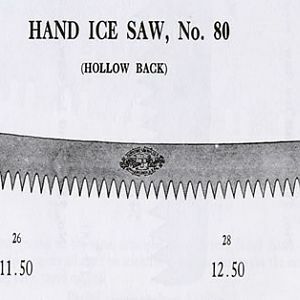 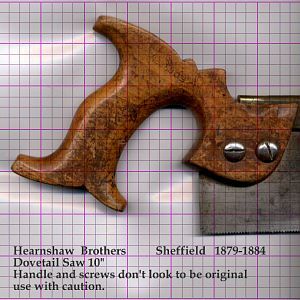 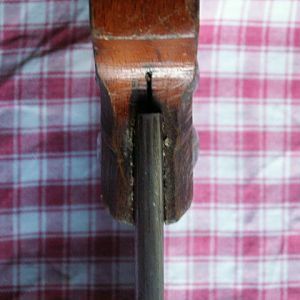 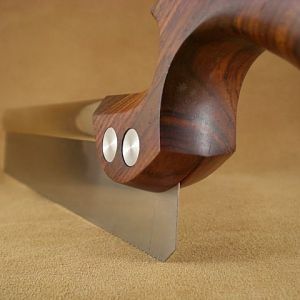 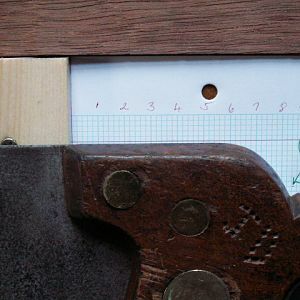 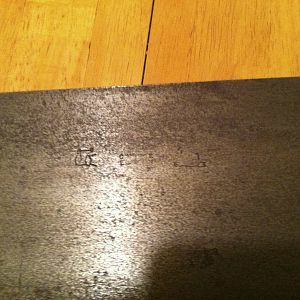 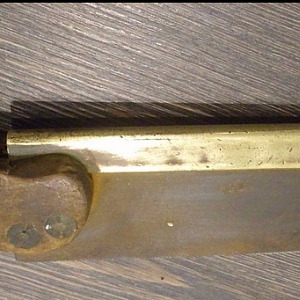 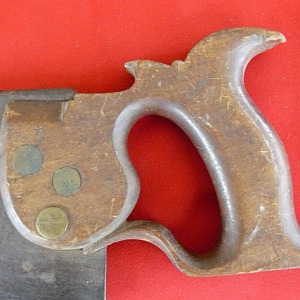 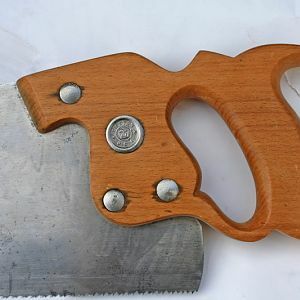 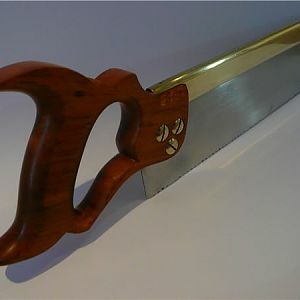 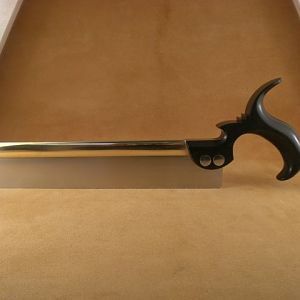 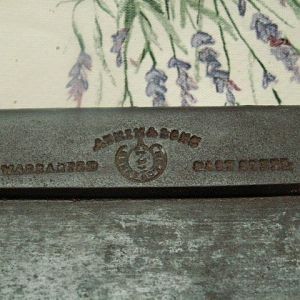 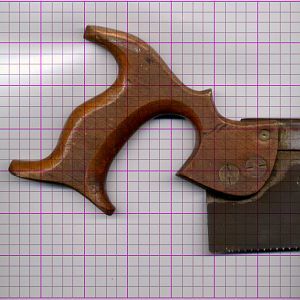 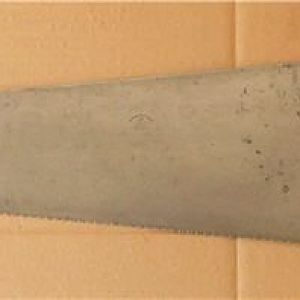 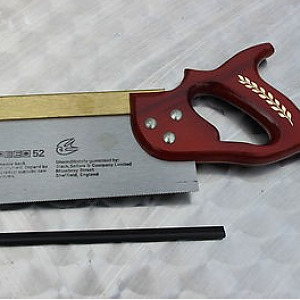 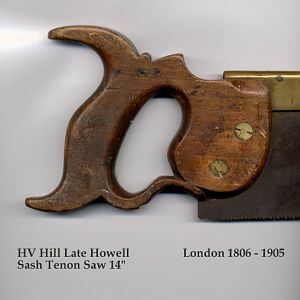 Lots of interesting saws, and please take the time to vote and add comments where appropriate. 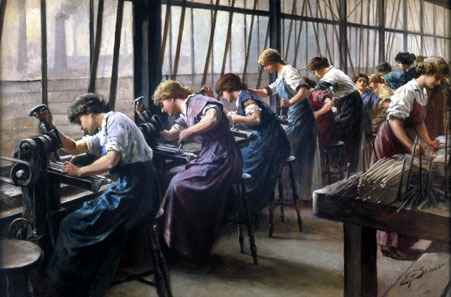 These, somewhat idealised images, were produced as a part of a series of postcards for sale, by Cammell Laird, and proceeds went to the Red Cross war effort. 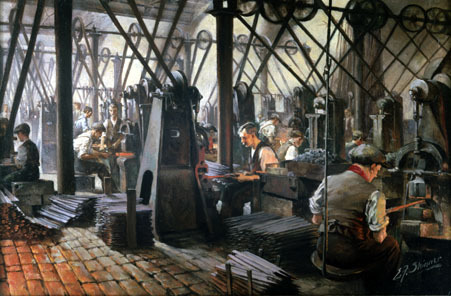 I doubt that working conditions were anything like that portrayed, but I like the paintings, it conveys some sense of what it might have been like working in one of the large saw makers's factories around the early part of the 20th Century. 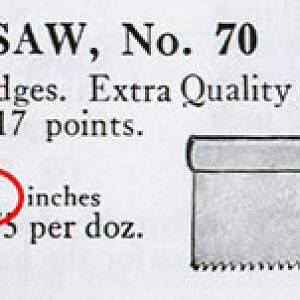 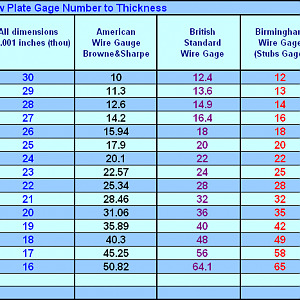 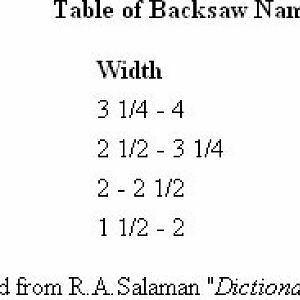 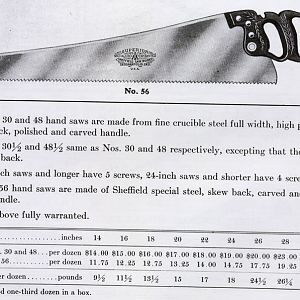 Just about every large saw maker also made files. 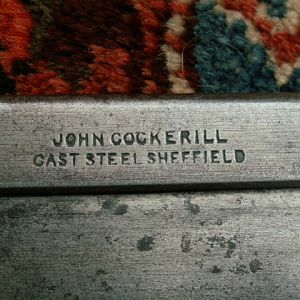 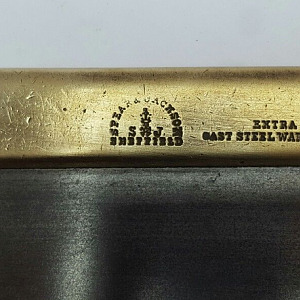 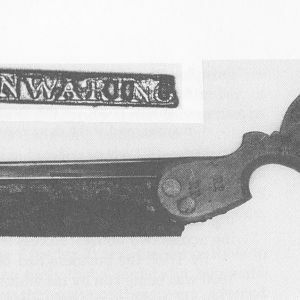 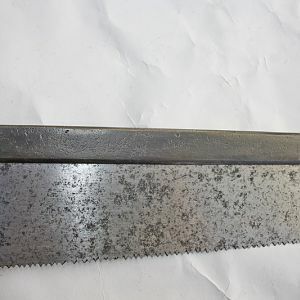 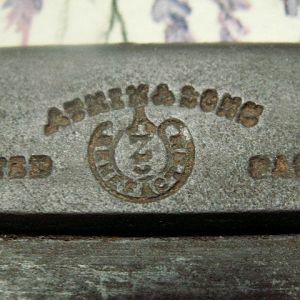 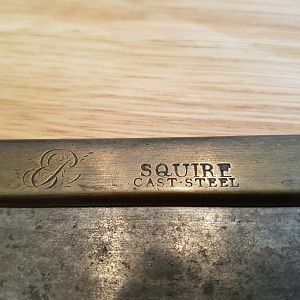 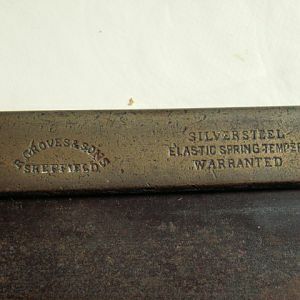 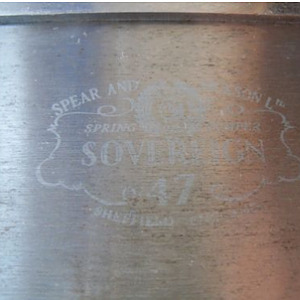 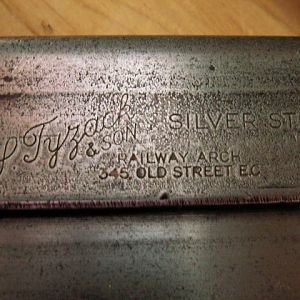 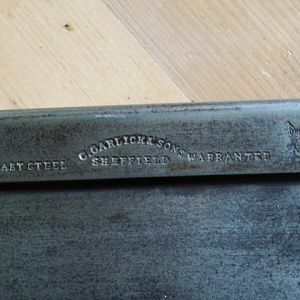 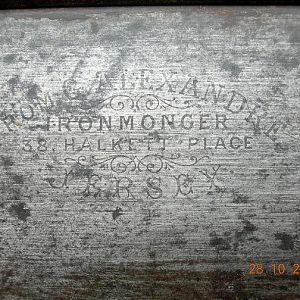 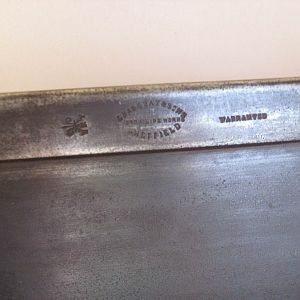 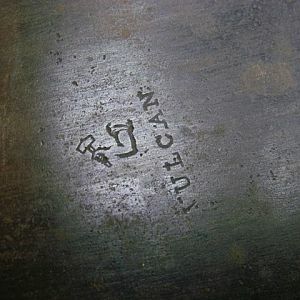 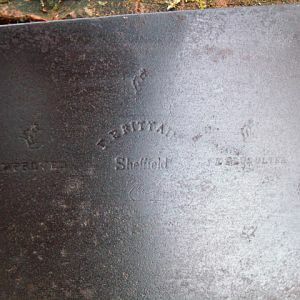 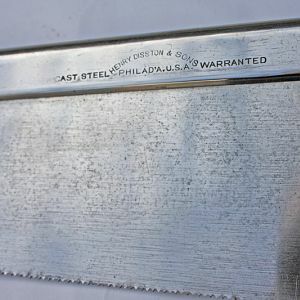 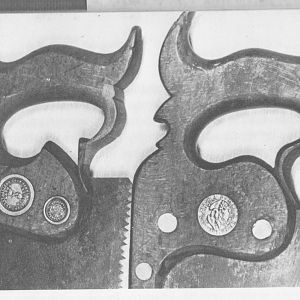 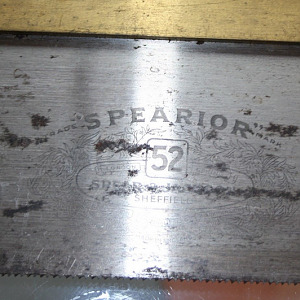 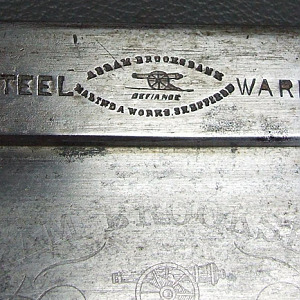 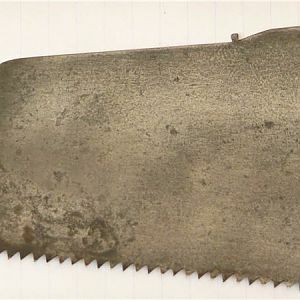 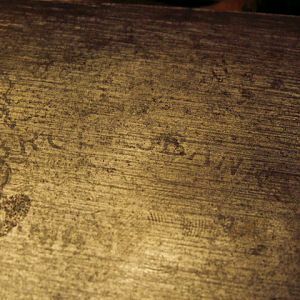 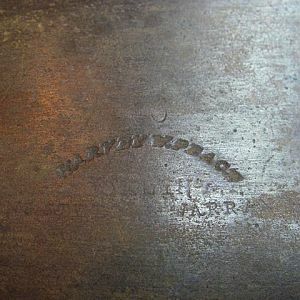 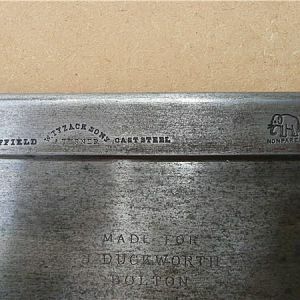 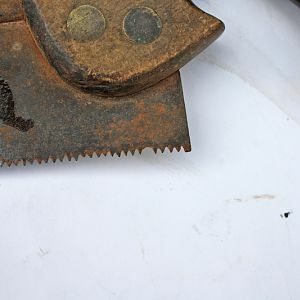 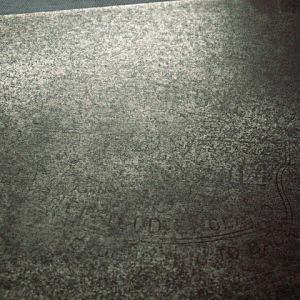 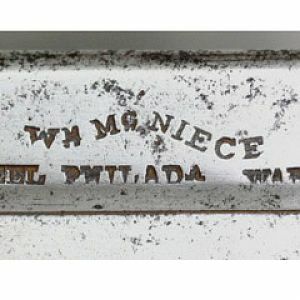 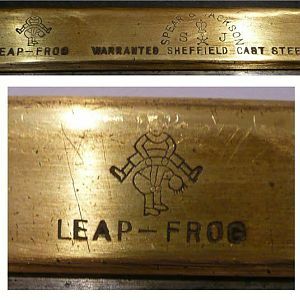 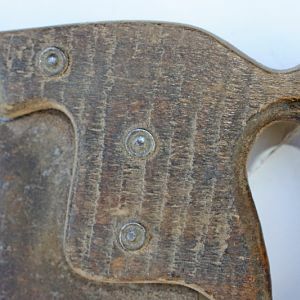 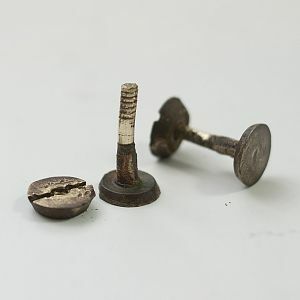 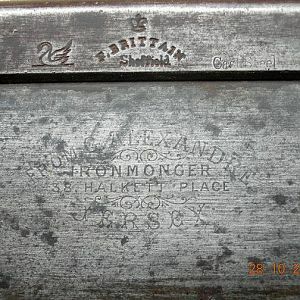 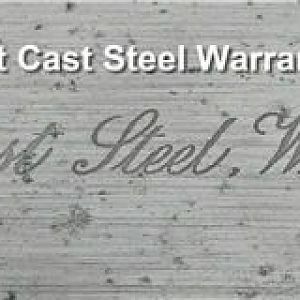 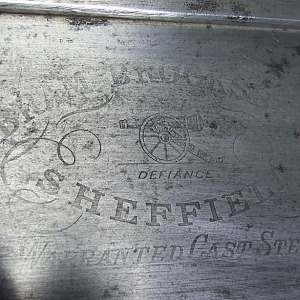 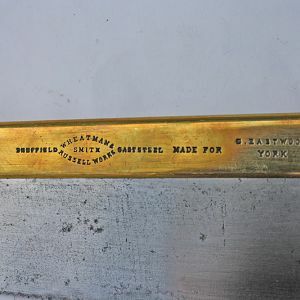 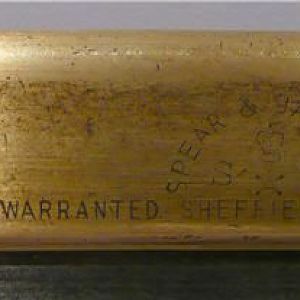 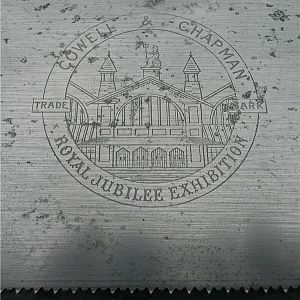 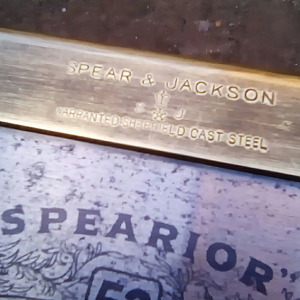 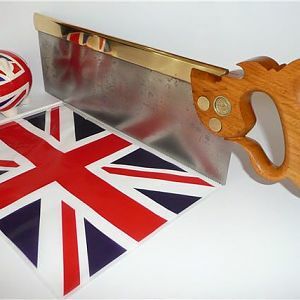 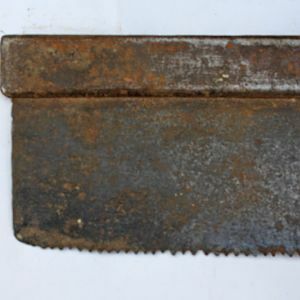 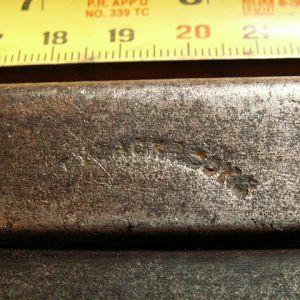 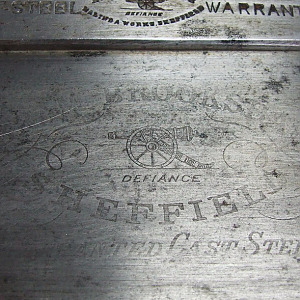 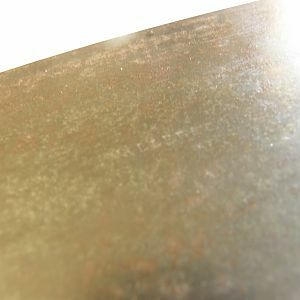 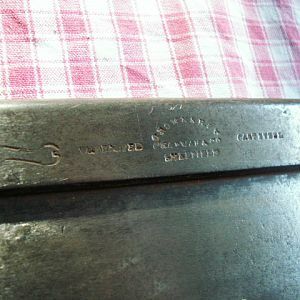 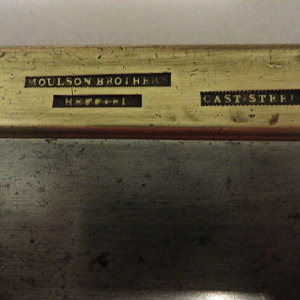 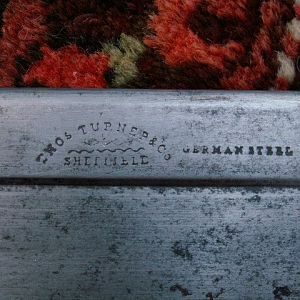 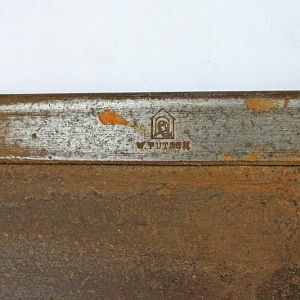 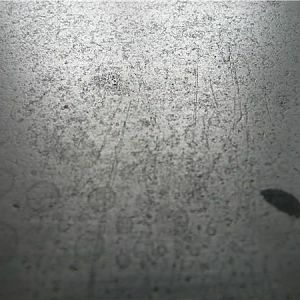 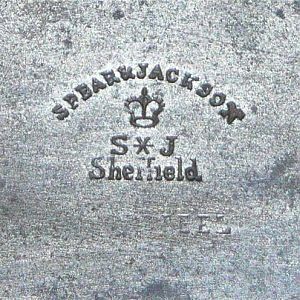 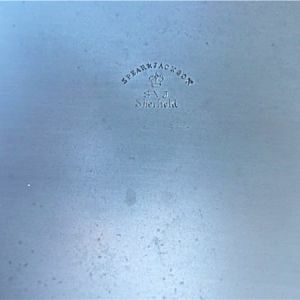 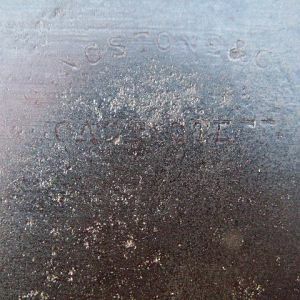 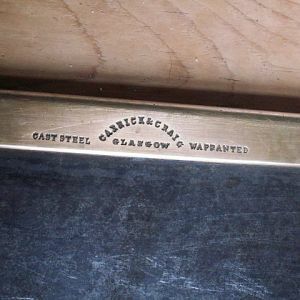 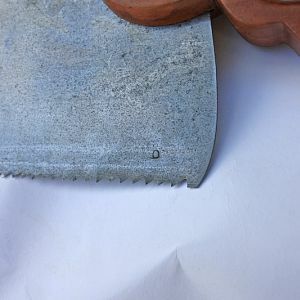 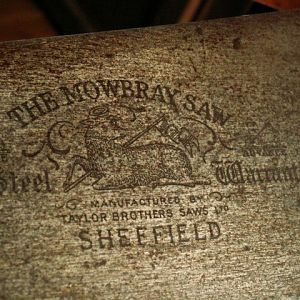 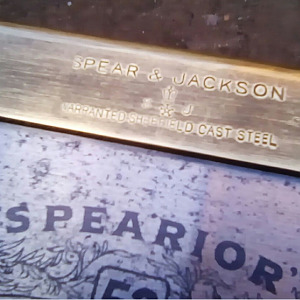 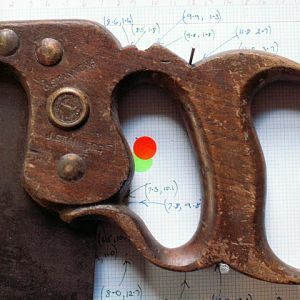 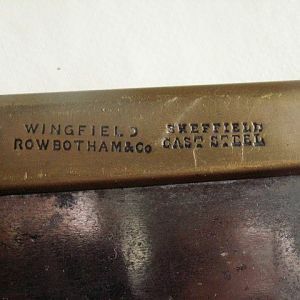 They used some of the files produced in their own saw manufacturing, after which used files were re-introduced into the steel making processes. 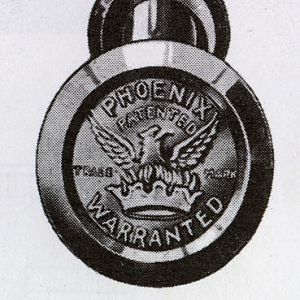 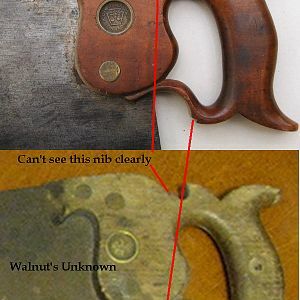 None of the original material presented here is subject to copyright, you may use freely, provided that you attribute the source. 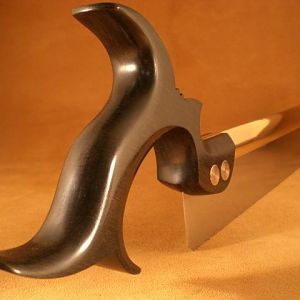 (can you say plaugerism). 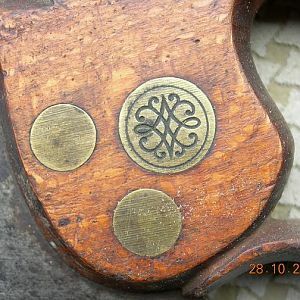 Other copyrighted material presented here will be attributed to the source, and where I can I will contact the copyright holder to seek permission. 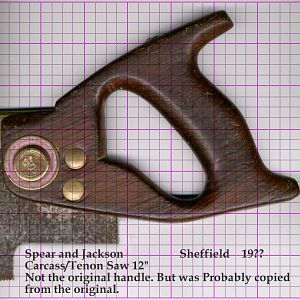 If you find anything here which you believe is infringing on your copyright, let me know and it will be removed. 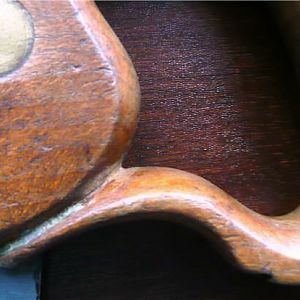 Copyright is a very confused and difficult area, most of the issues revolve around questions relating to "fair use", in this respect, this site seeks to follow "best practice" as far as it is known to me. 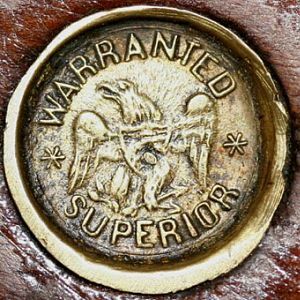 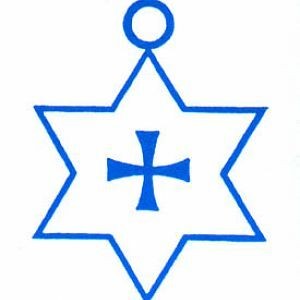 Main points are, this is a non-profit site, with educational bias, most of the information presented here is of a factual nature (except my opinions), and I will honour any requests to remove any material that is brought to my attention that is infringing on someone else's copyright. 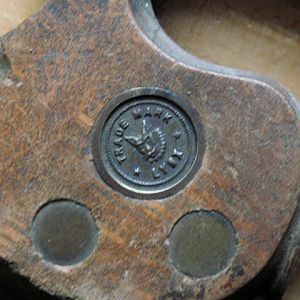 This site is run as a, not-for-profit exercise on my own behalf, you won't see any advertising here, donations are neither sought nor accepted. 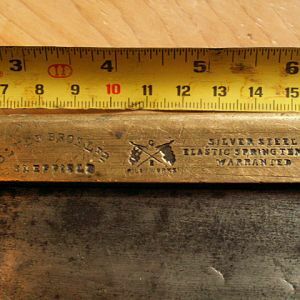 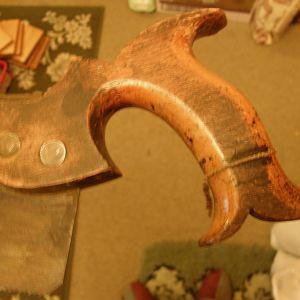 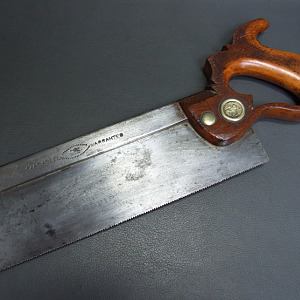 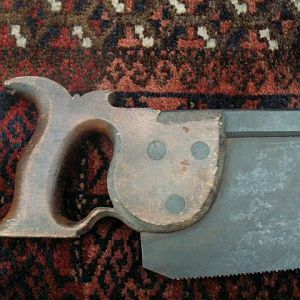 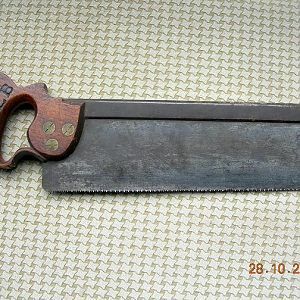 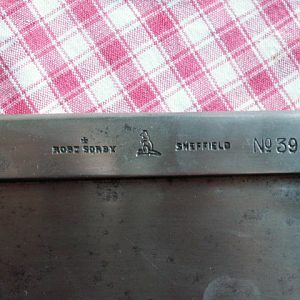 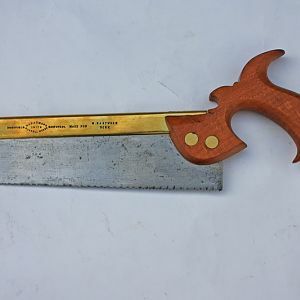 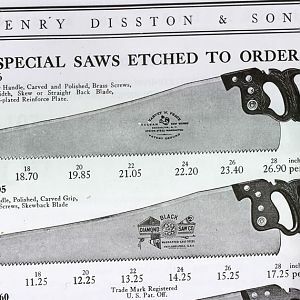 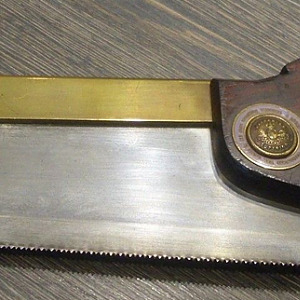 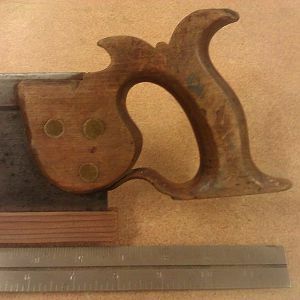 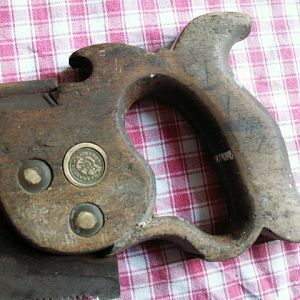 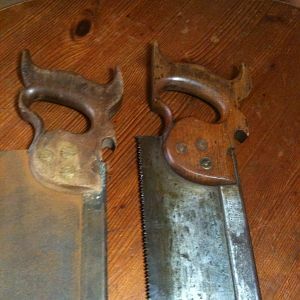 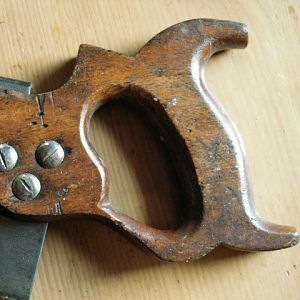 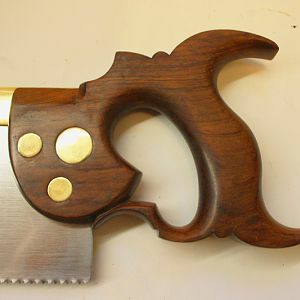 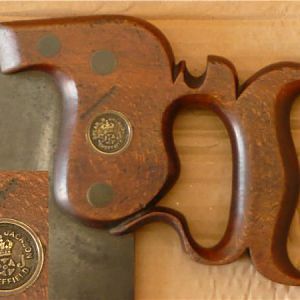 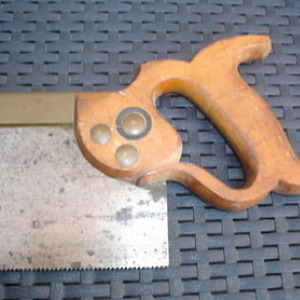 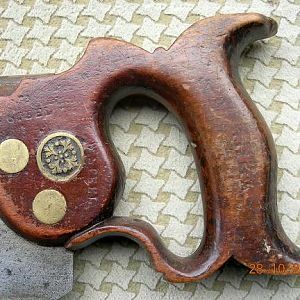 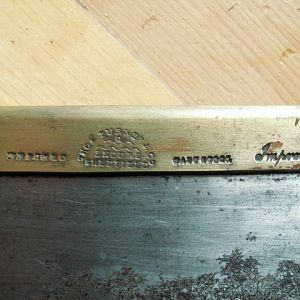 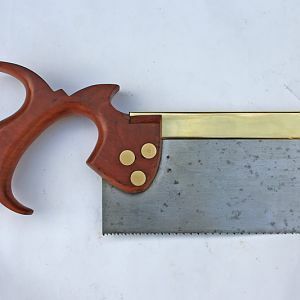 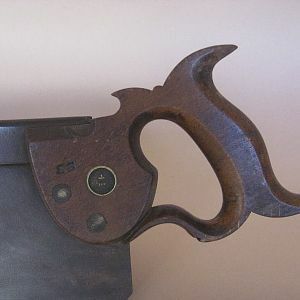 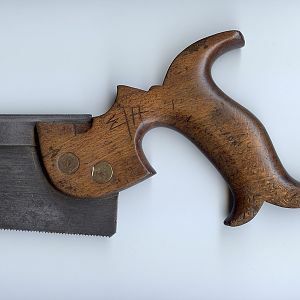 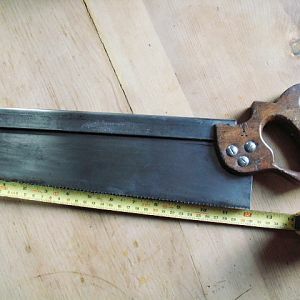 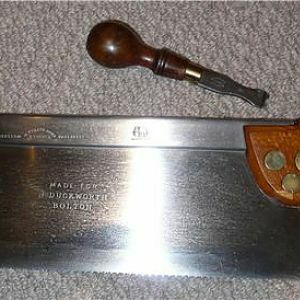 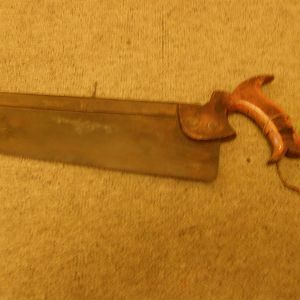 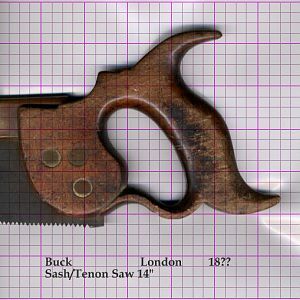 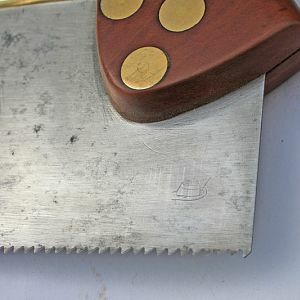 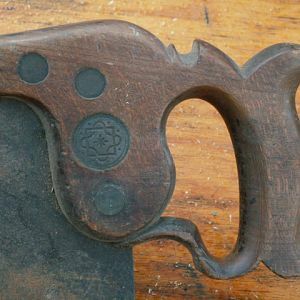 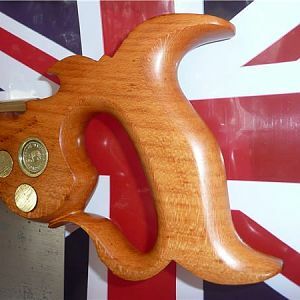 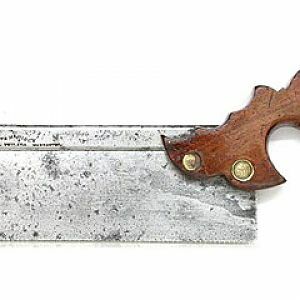 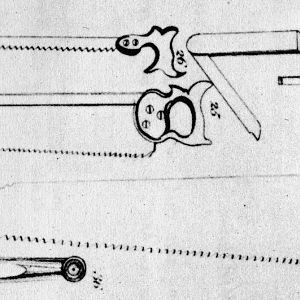 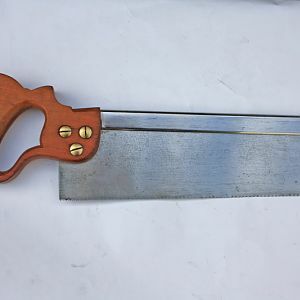 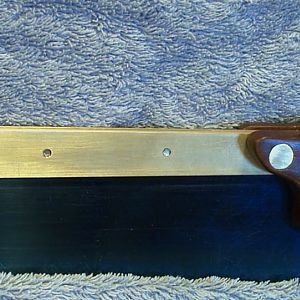 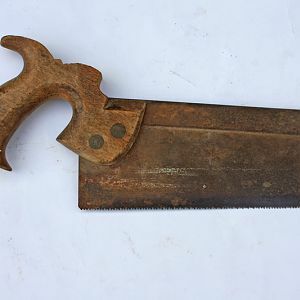 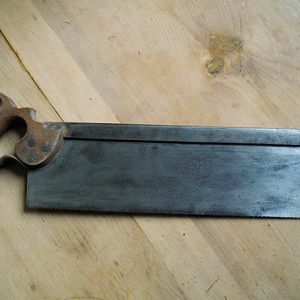 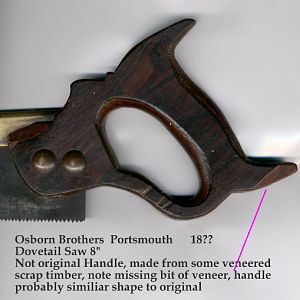 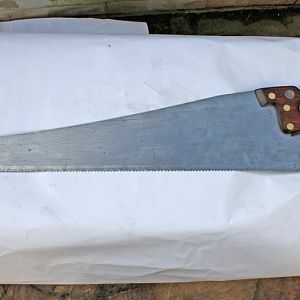 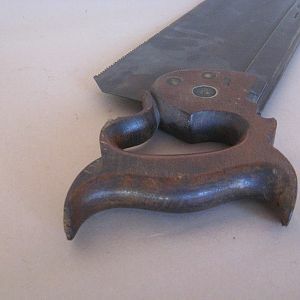 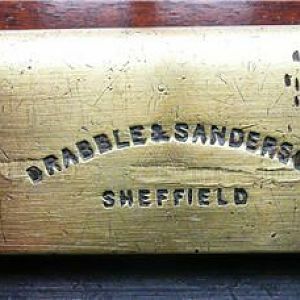 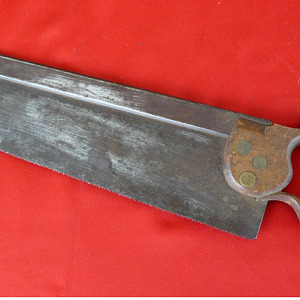 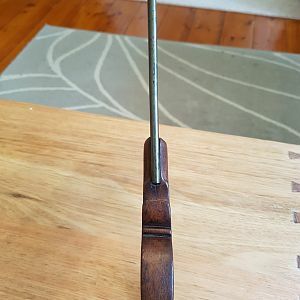 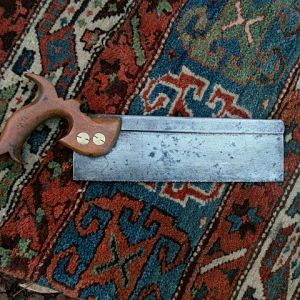 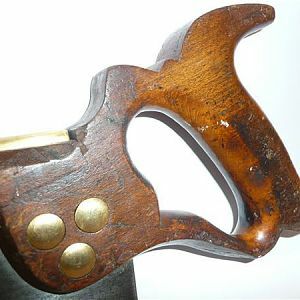 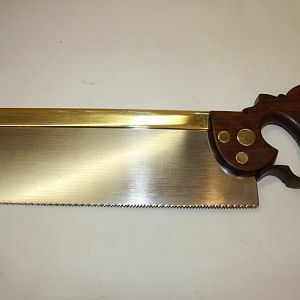 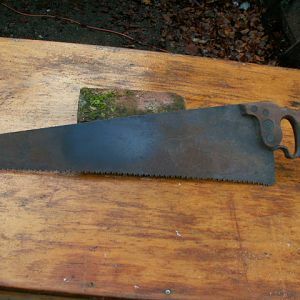 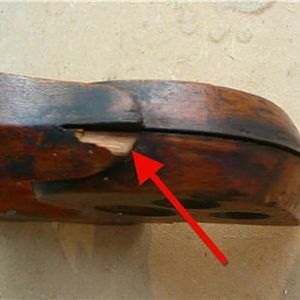 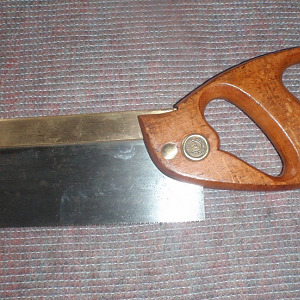 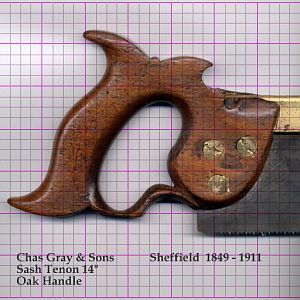 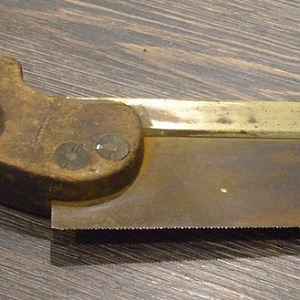 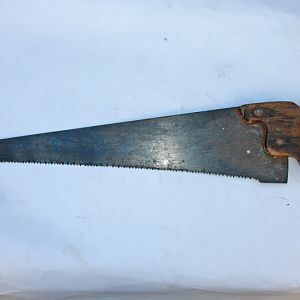 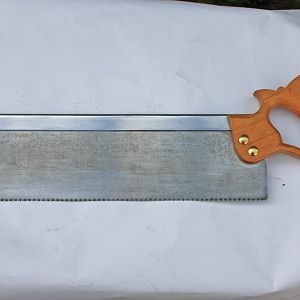 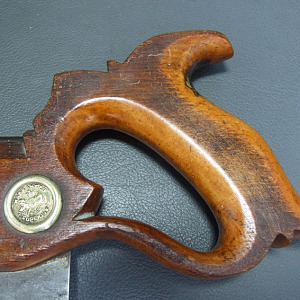 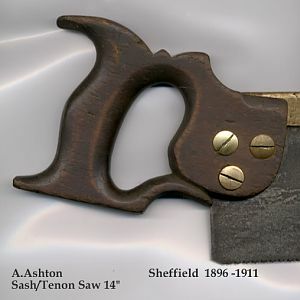 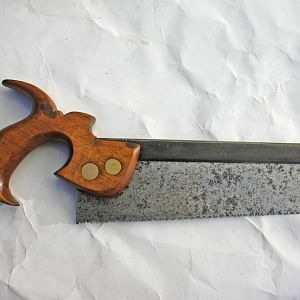 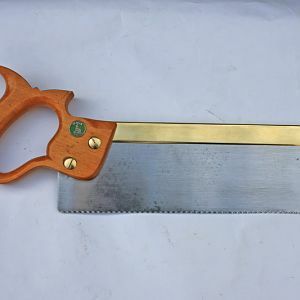 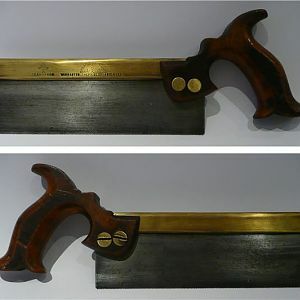 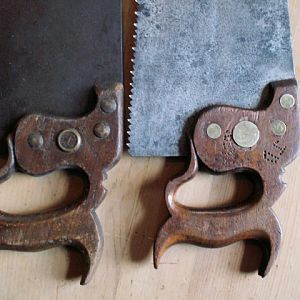 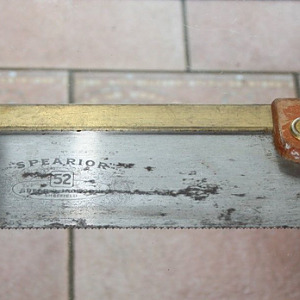 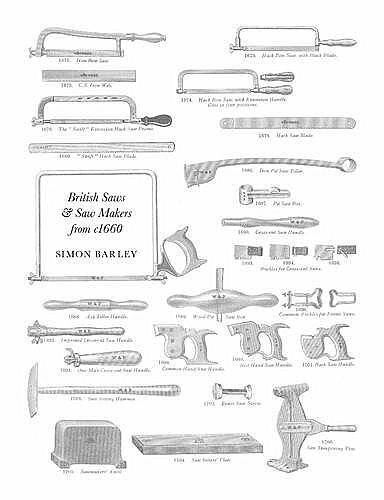 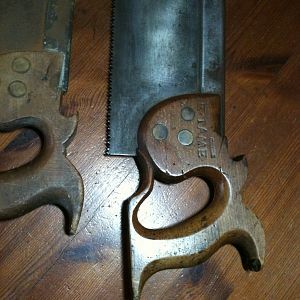 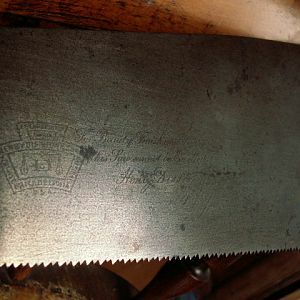 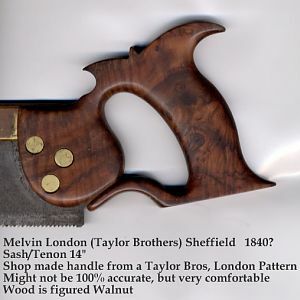 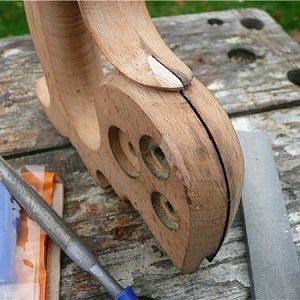 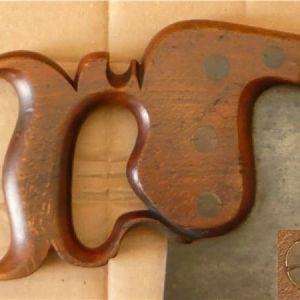 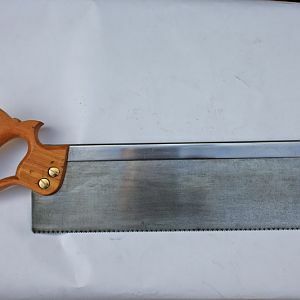 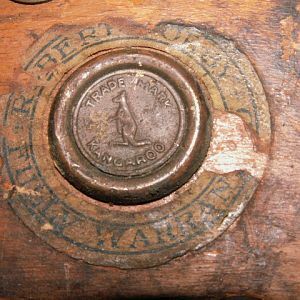 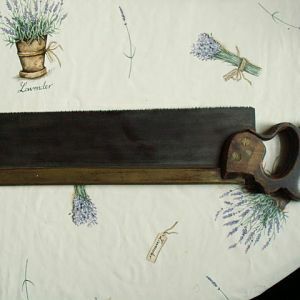 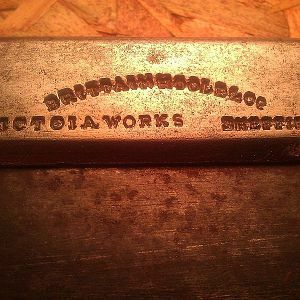 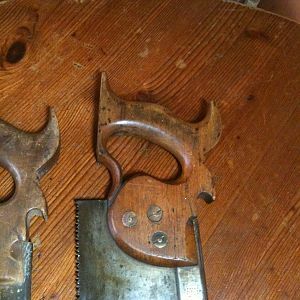 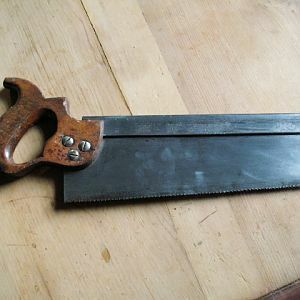 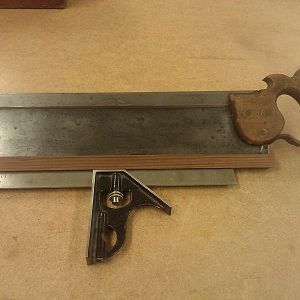 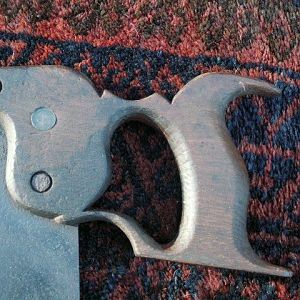 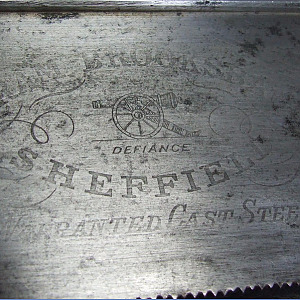 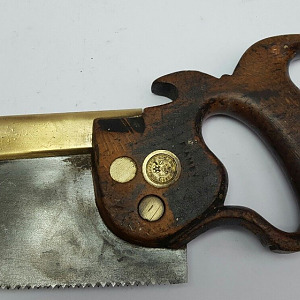 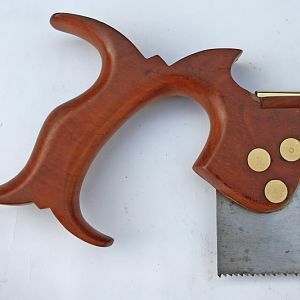 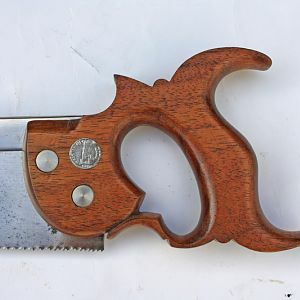 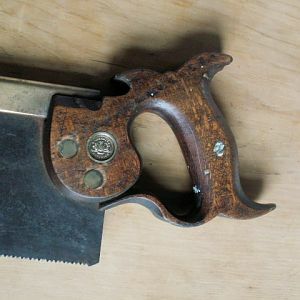 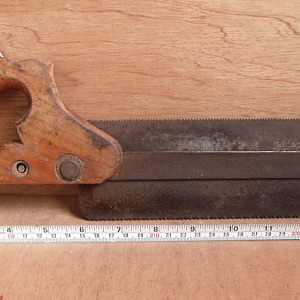 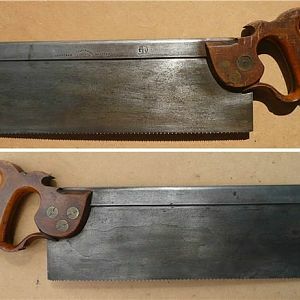 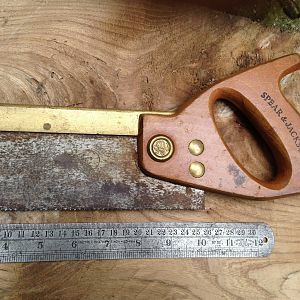 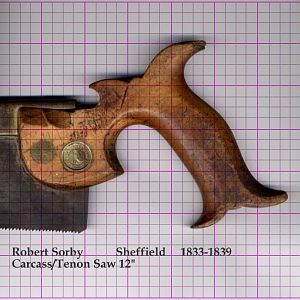 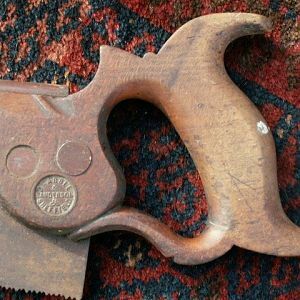 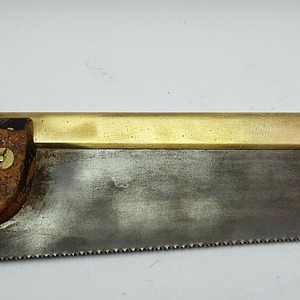 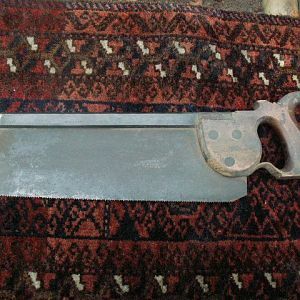 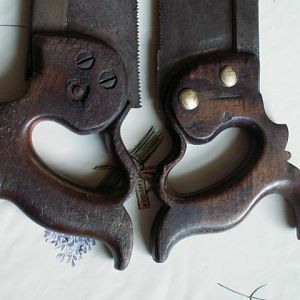 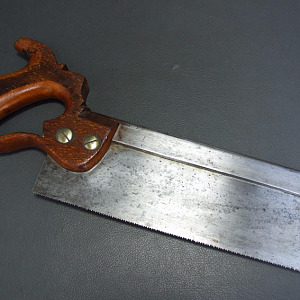 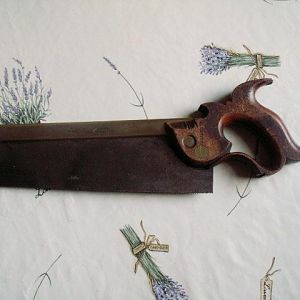 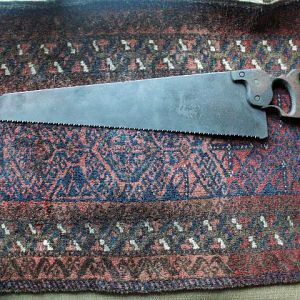 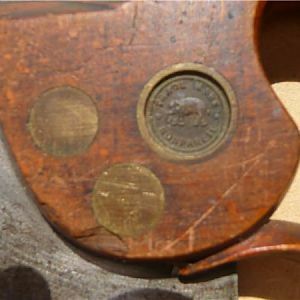 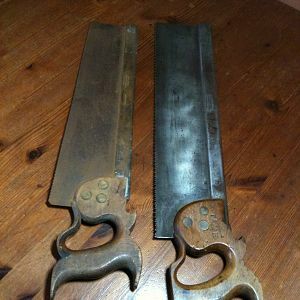 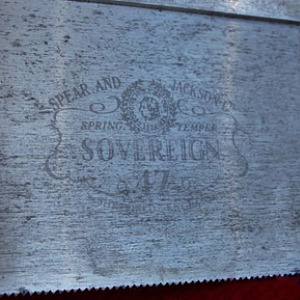 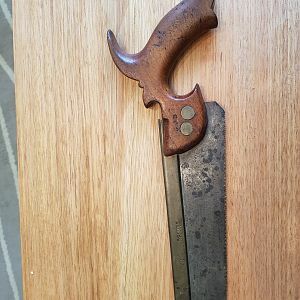 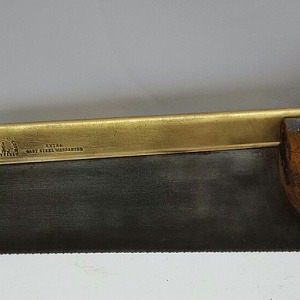 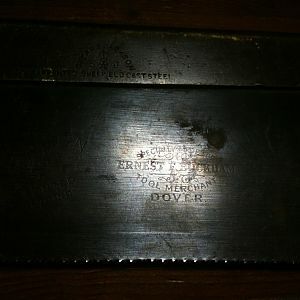 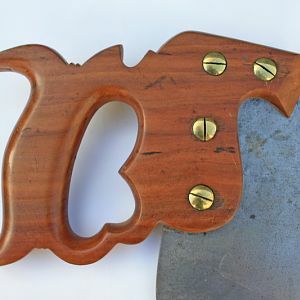 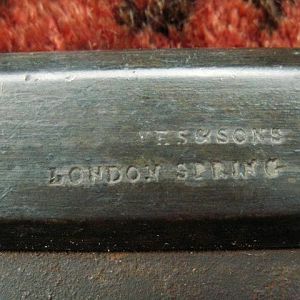 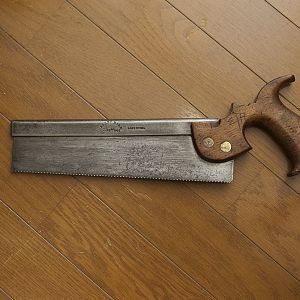 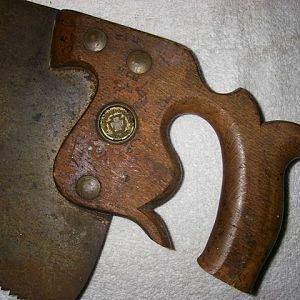 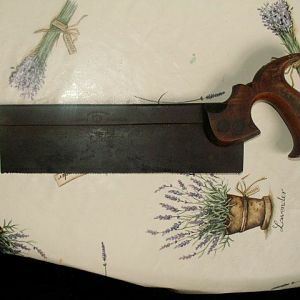 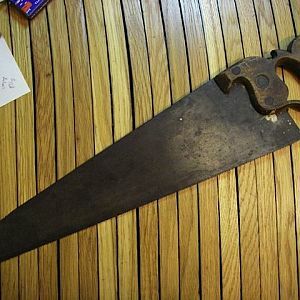 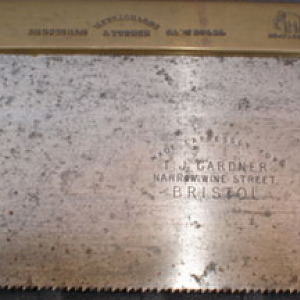 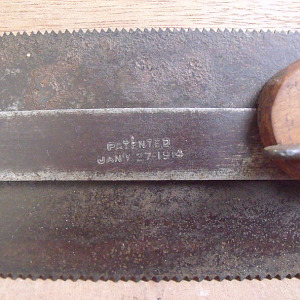 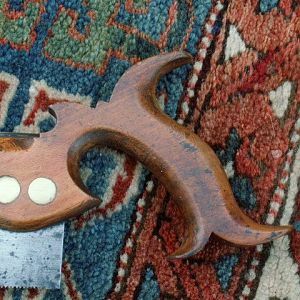 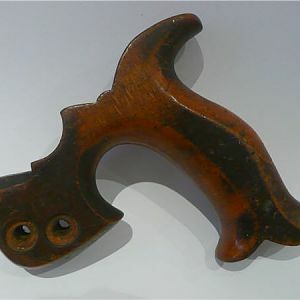 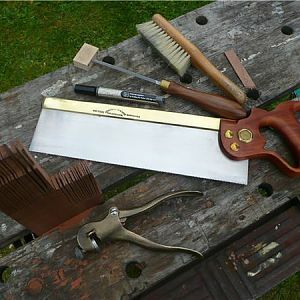 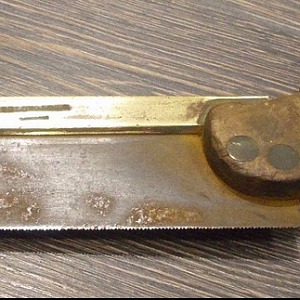 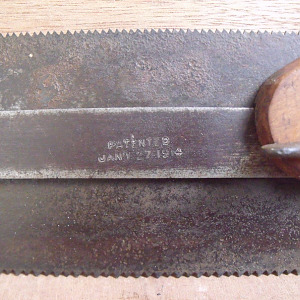 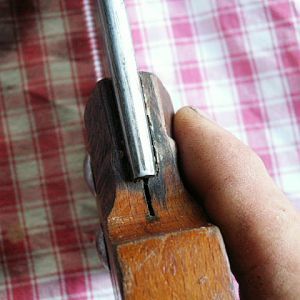 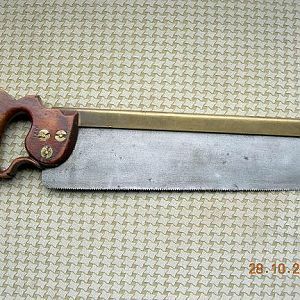 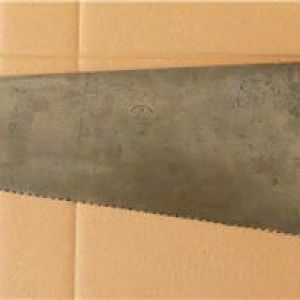 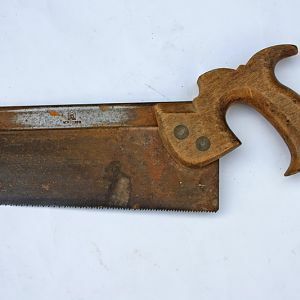 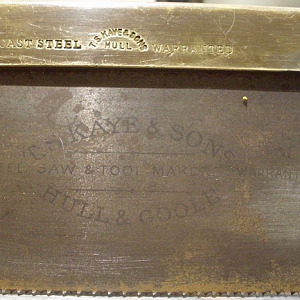 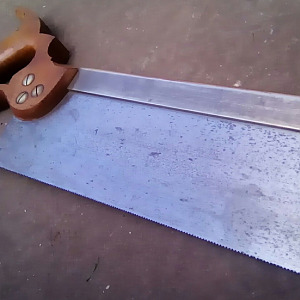 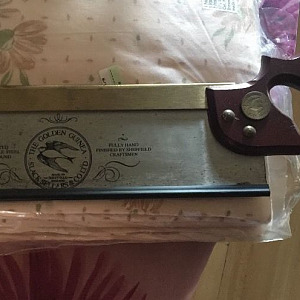 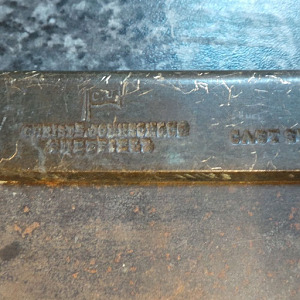 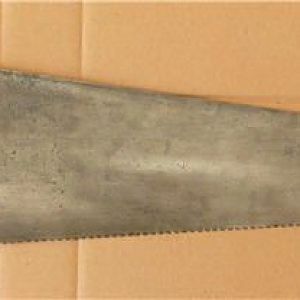 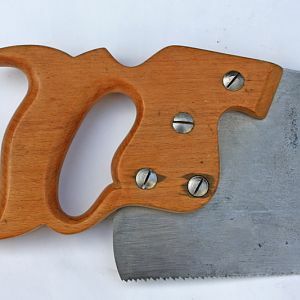 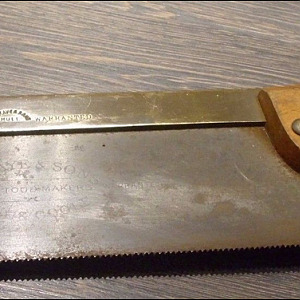 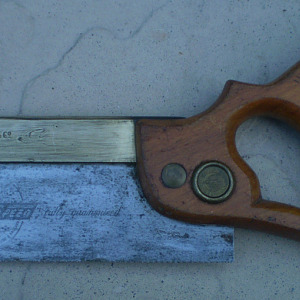 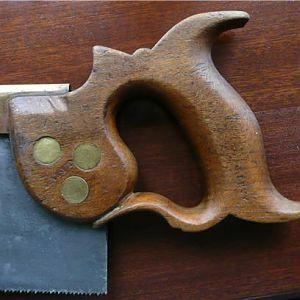 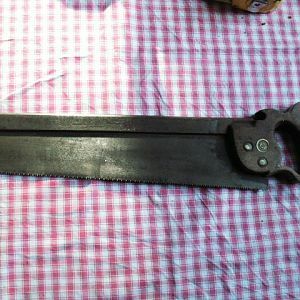 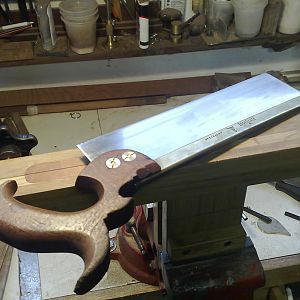 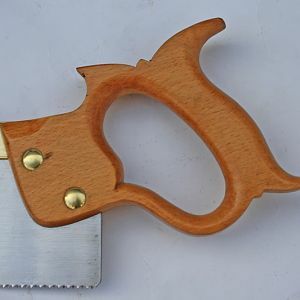 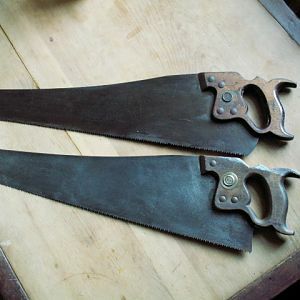 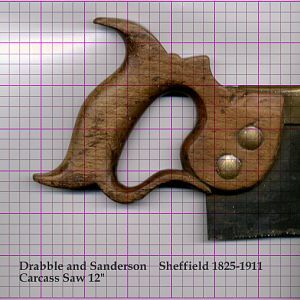 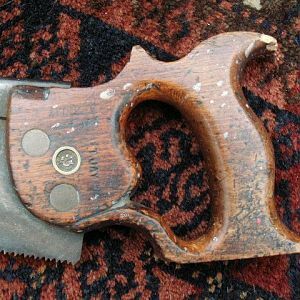 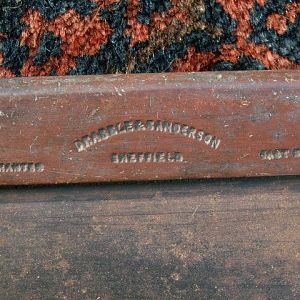 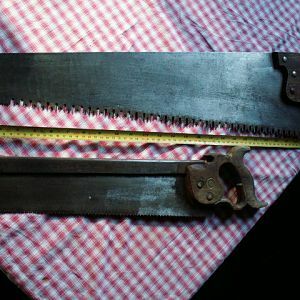 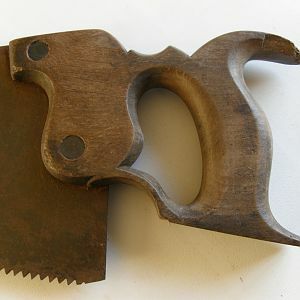 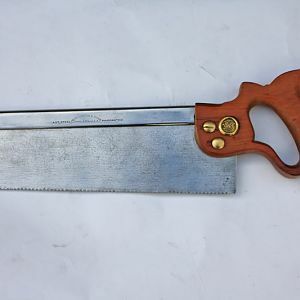 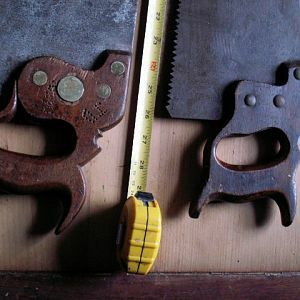 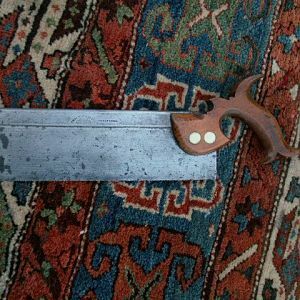 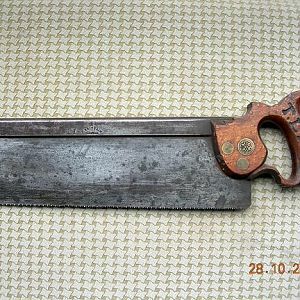 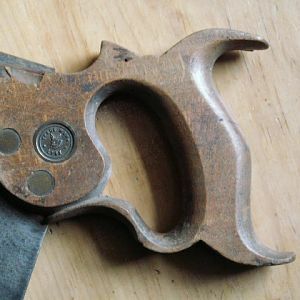 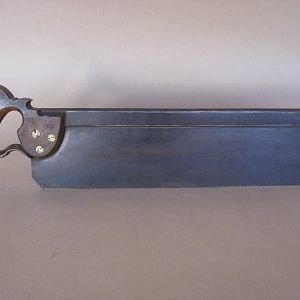 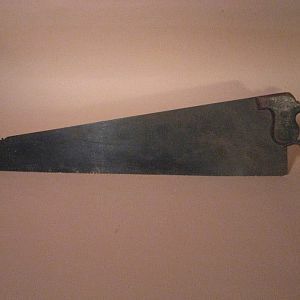 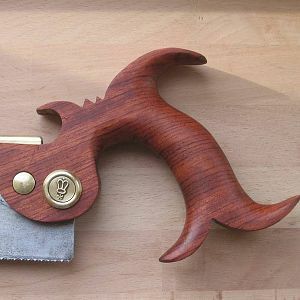 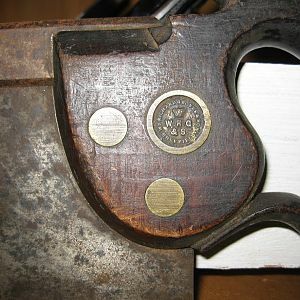 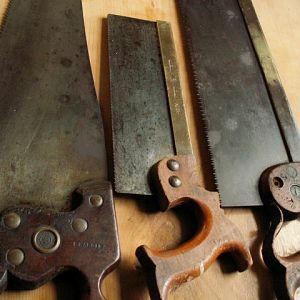 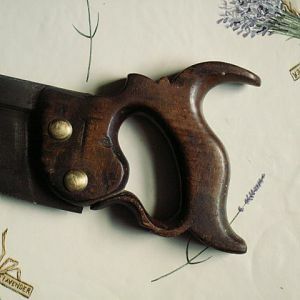 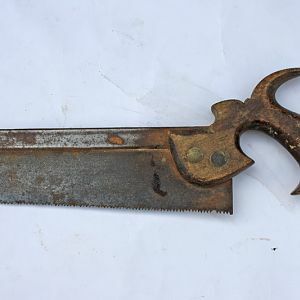 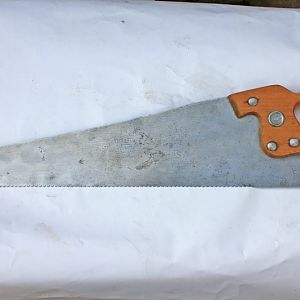 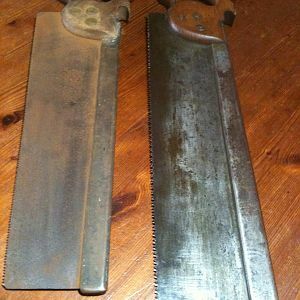 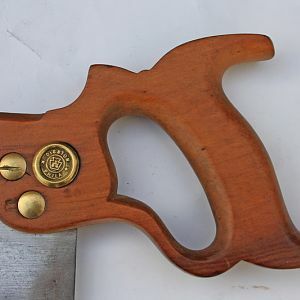 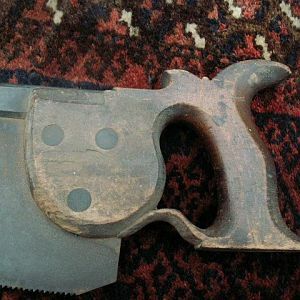 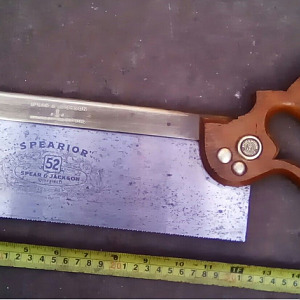 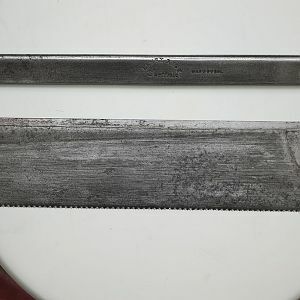 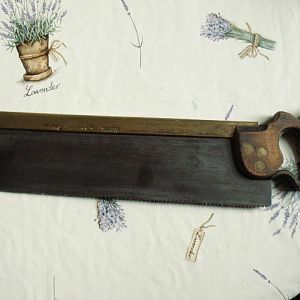 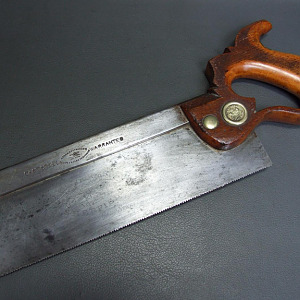 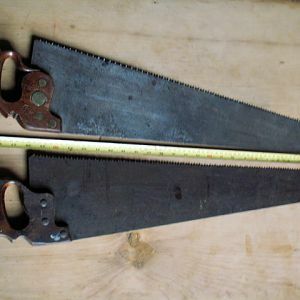 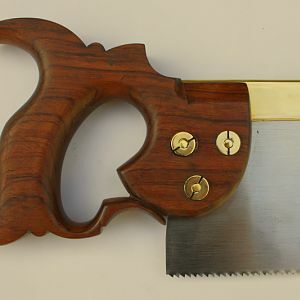 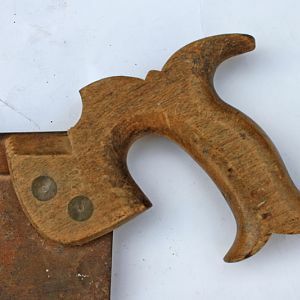 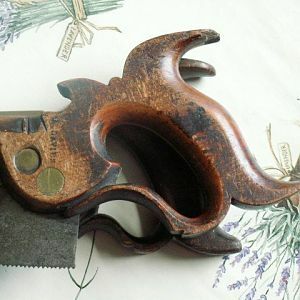 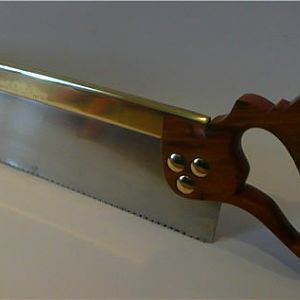 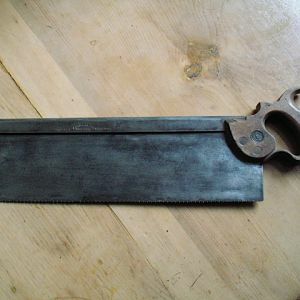 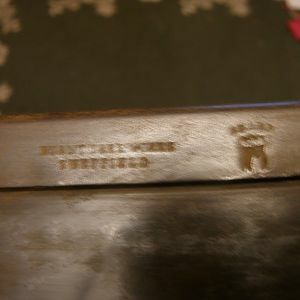 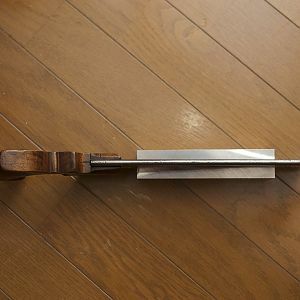 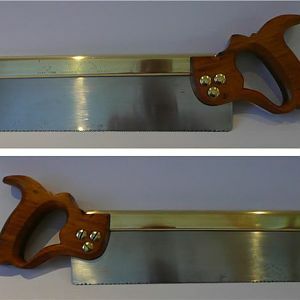 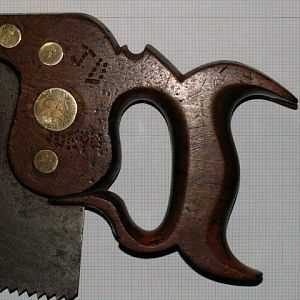 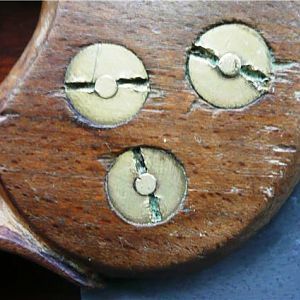 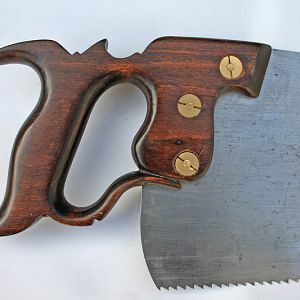 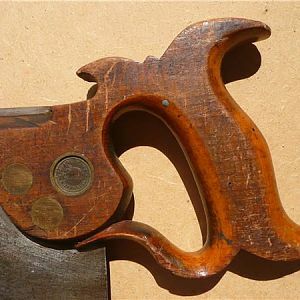 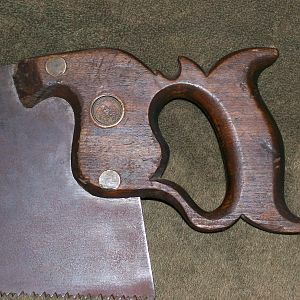 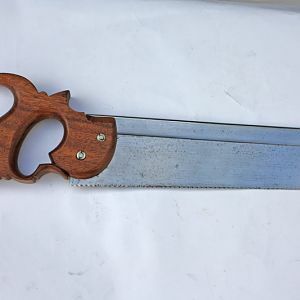 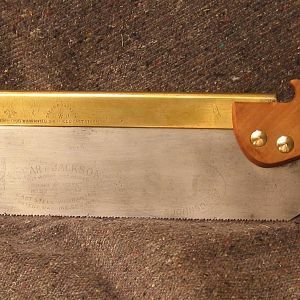 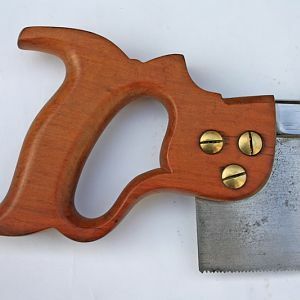 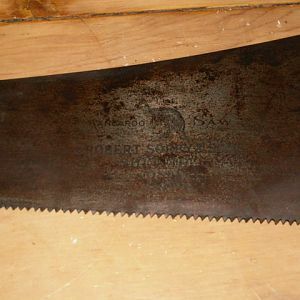 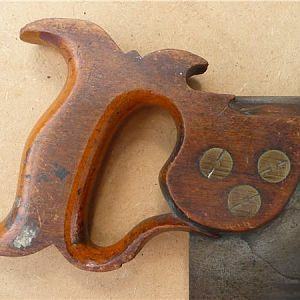 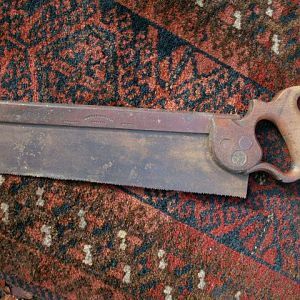 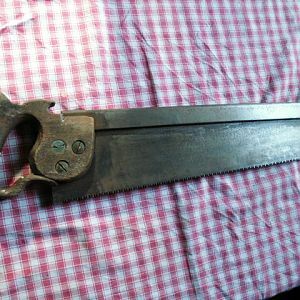 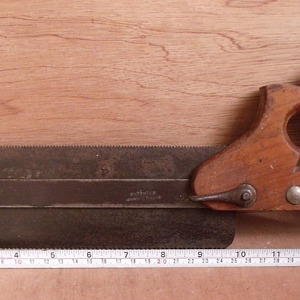 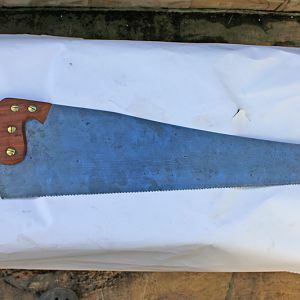 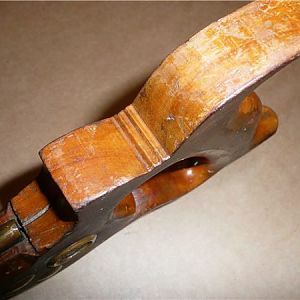 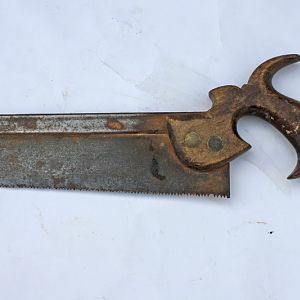 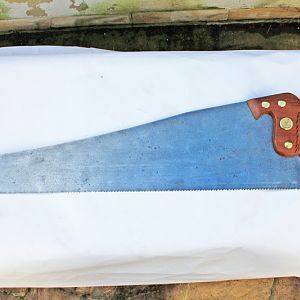 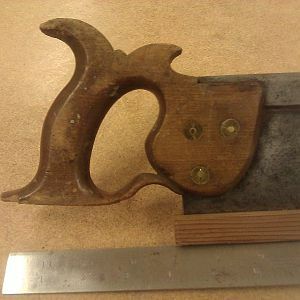 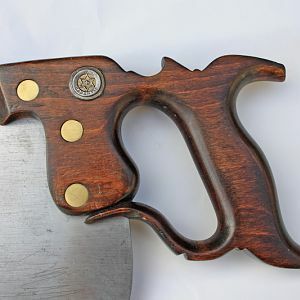 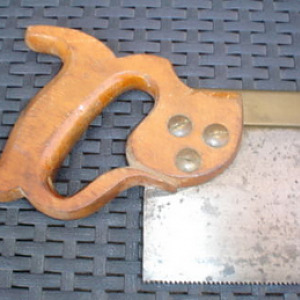 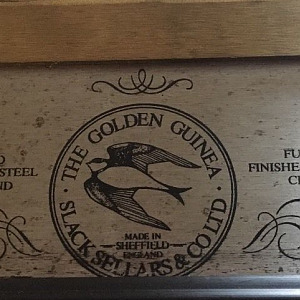 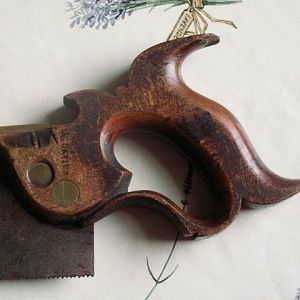 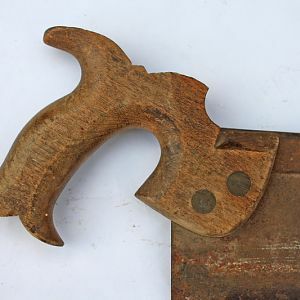 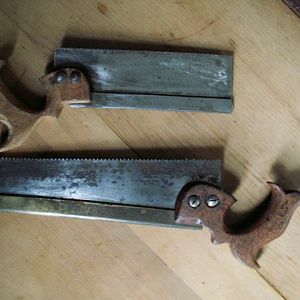 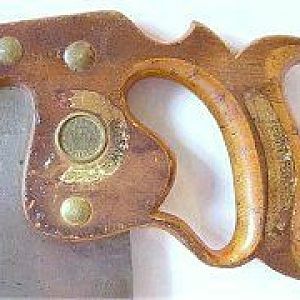 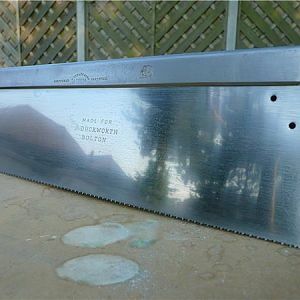 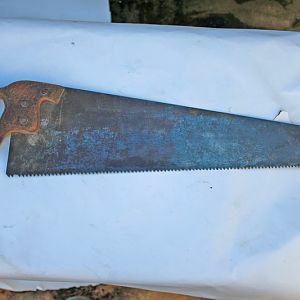 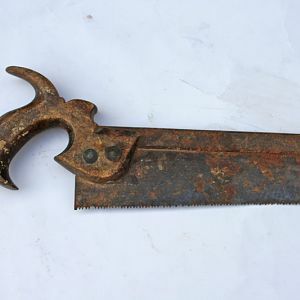 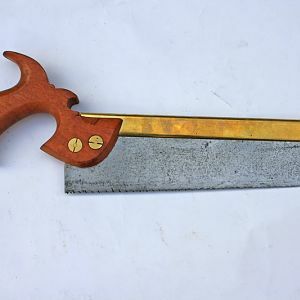 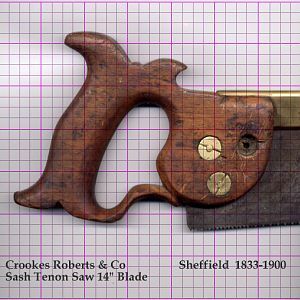 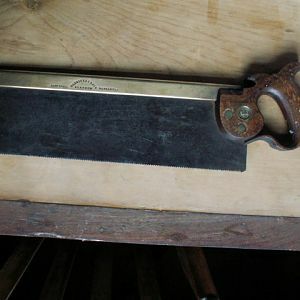 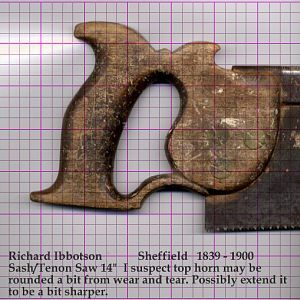 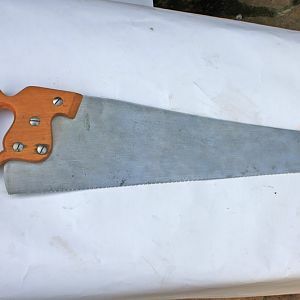 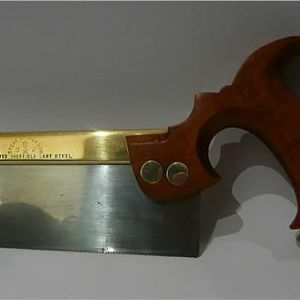 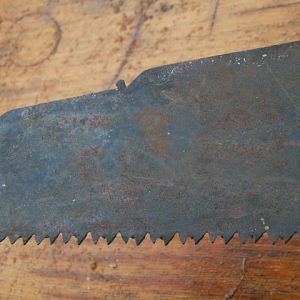 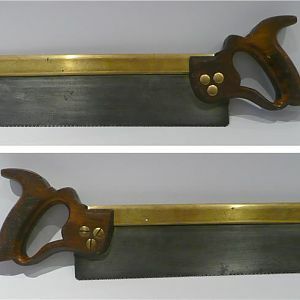 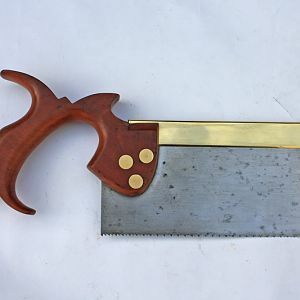 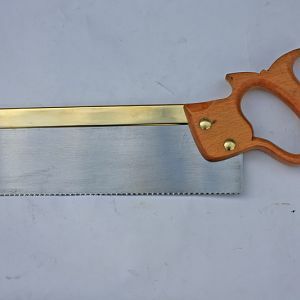 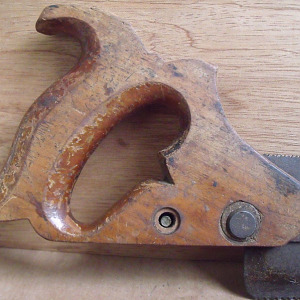 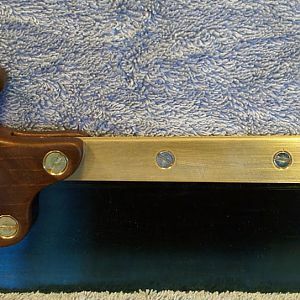 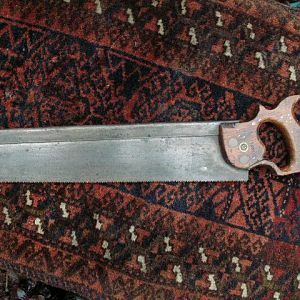 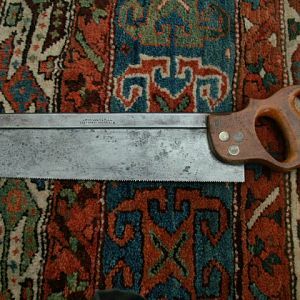 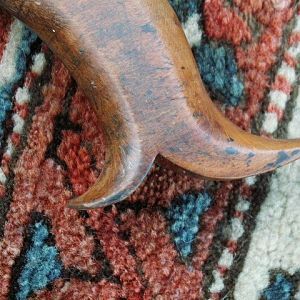 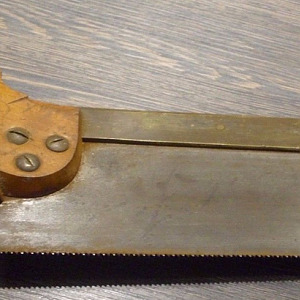 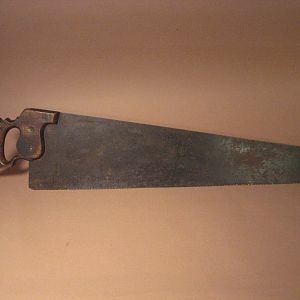 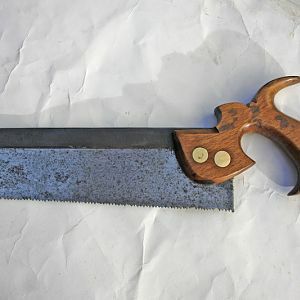 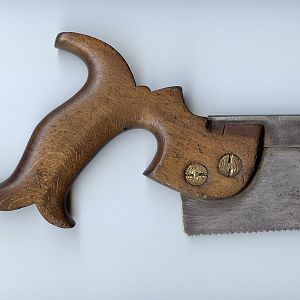 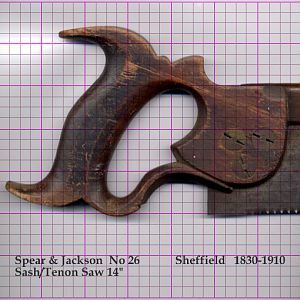 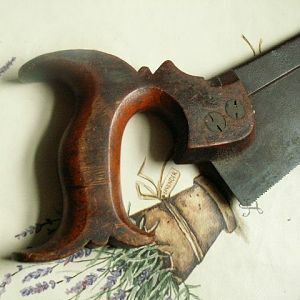 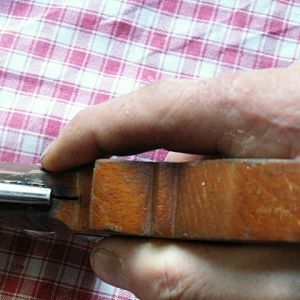 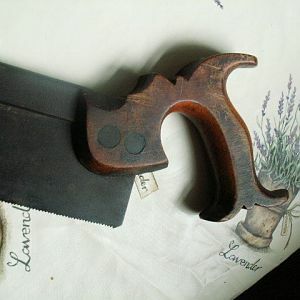 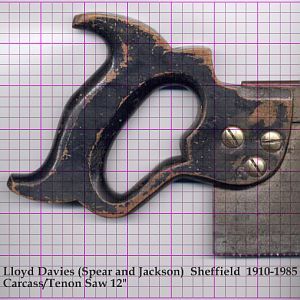 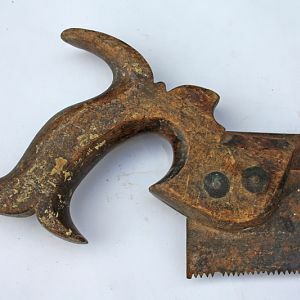 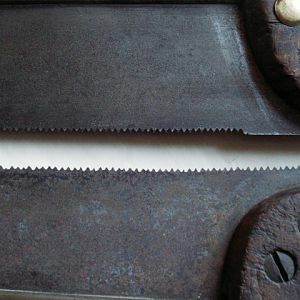 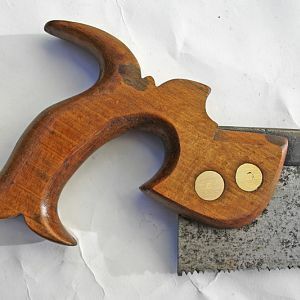 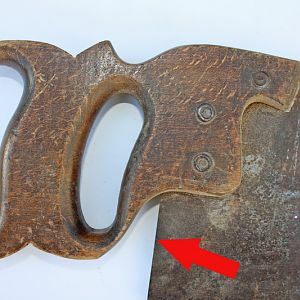 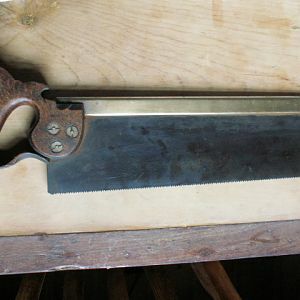 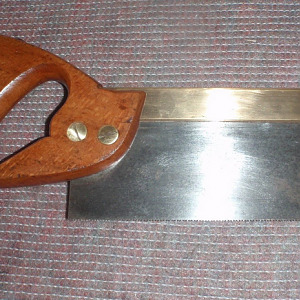 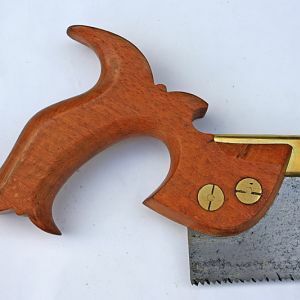 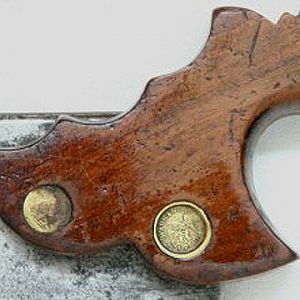 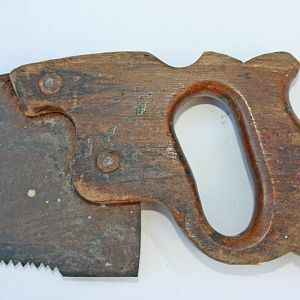 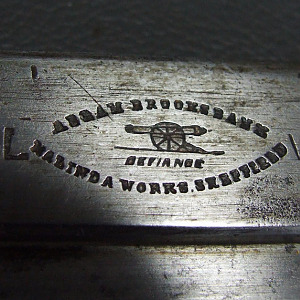 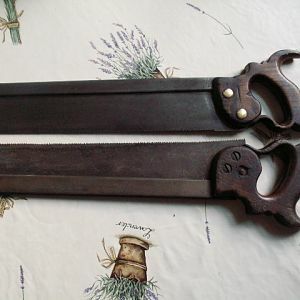 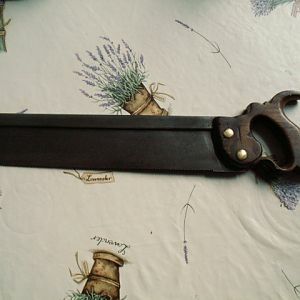 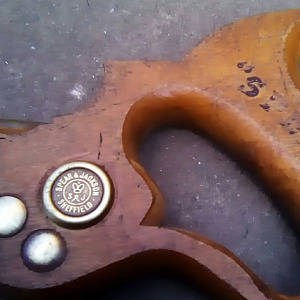 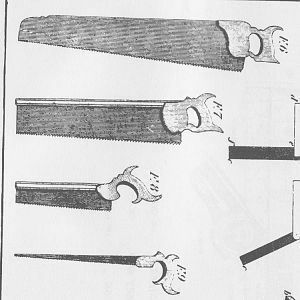 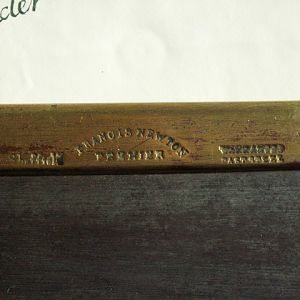 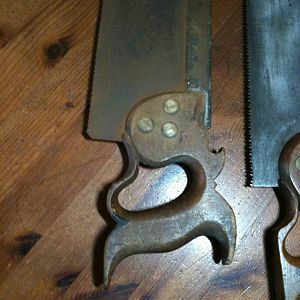 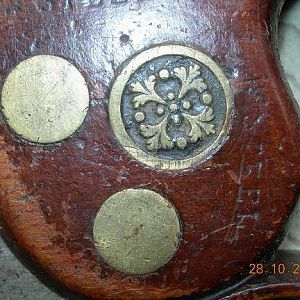 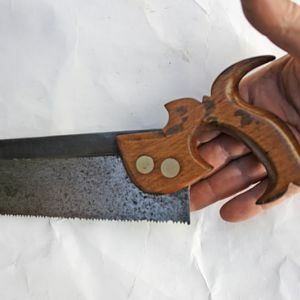 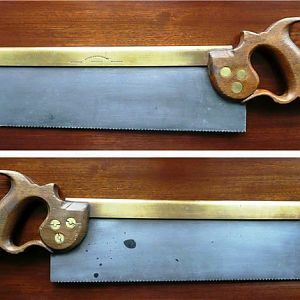 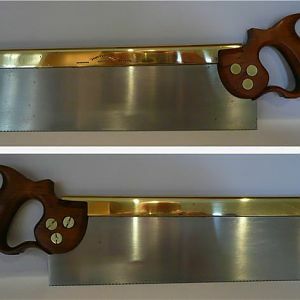 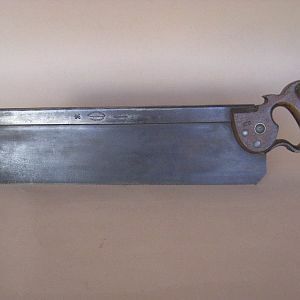 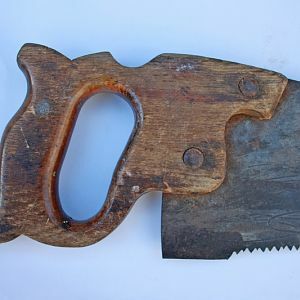 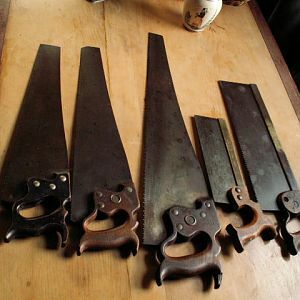 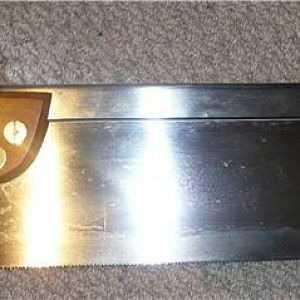 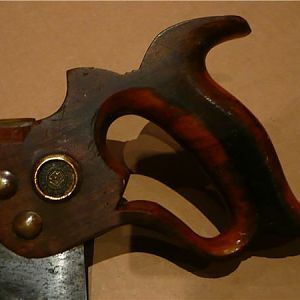 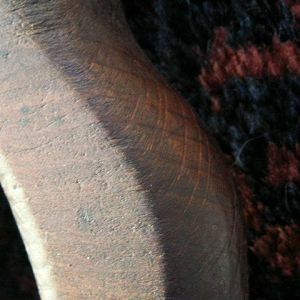 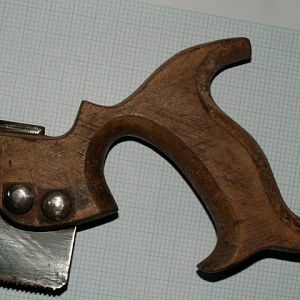 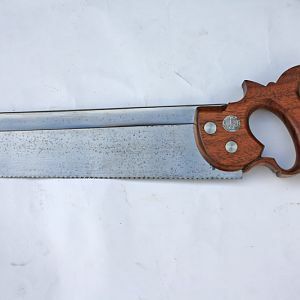 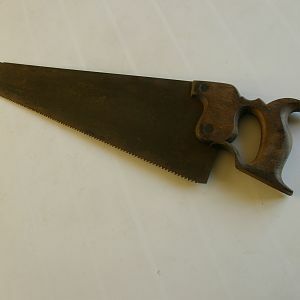 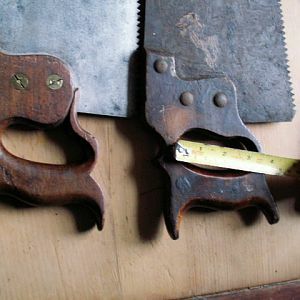 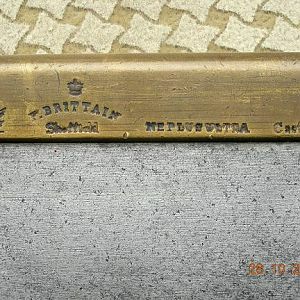 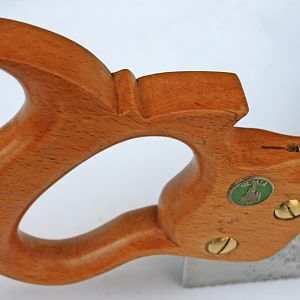 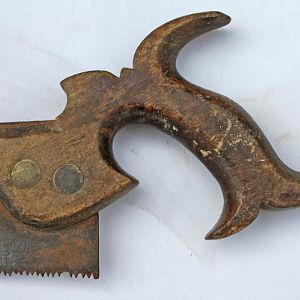 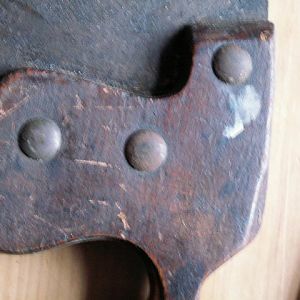 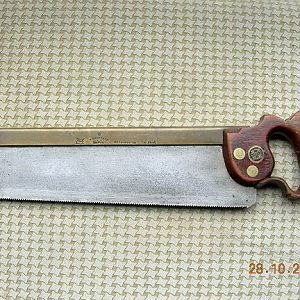 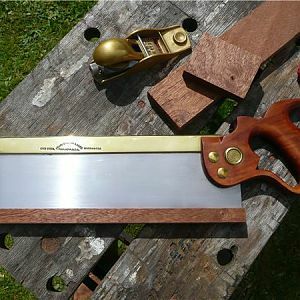 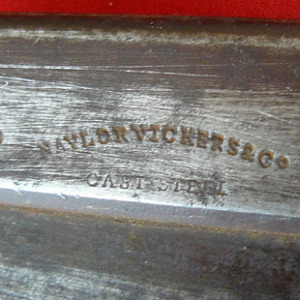 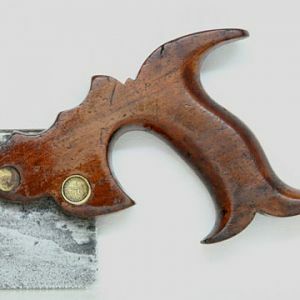 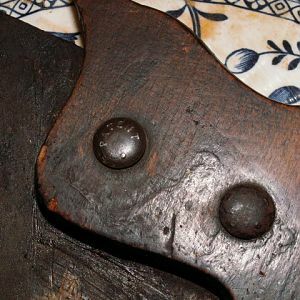 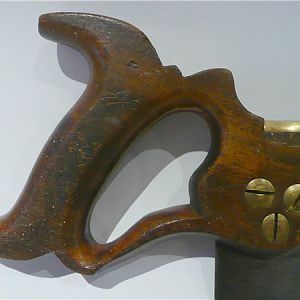 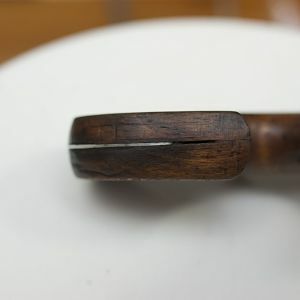 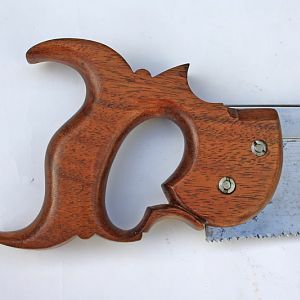 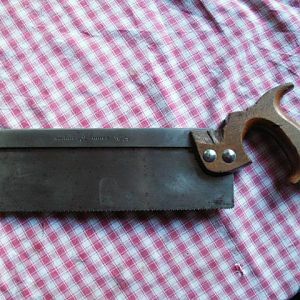 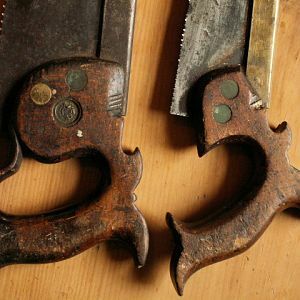 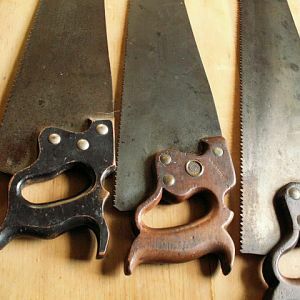 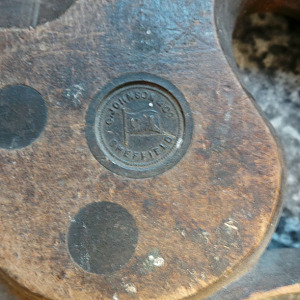 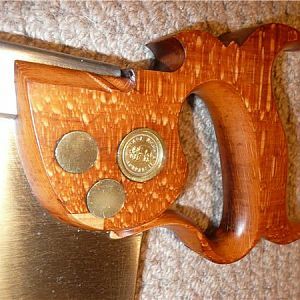 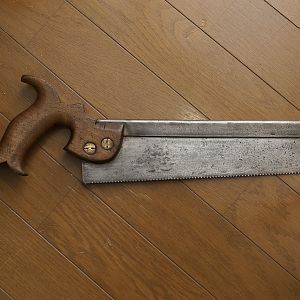 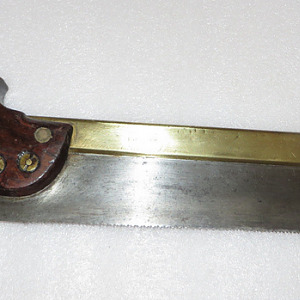 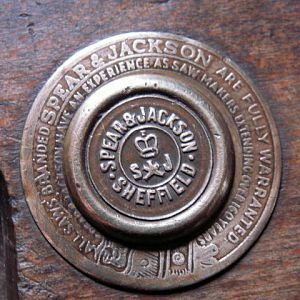 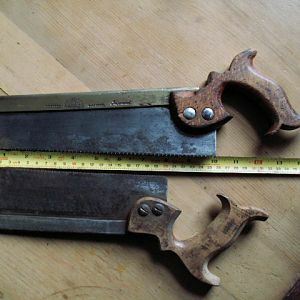 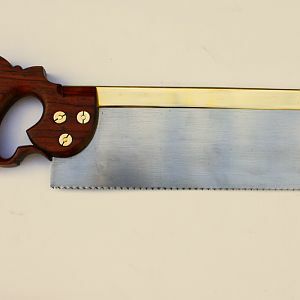 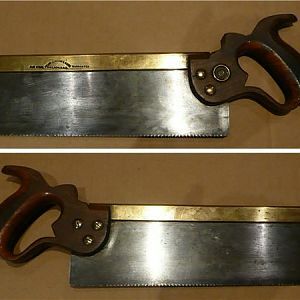 I am semi-retired and I have a lifelong interest in woodworking, lately I have gotten interested in 19th Century British Saws. 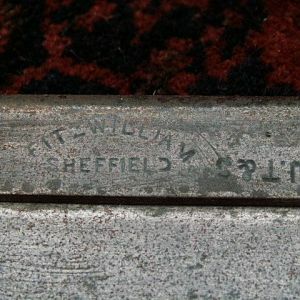 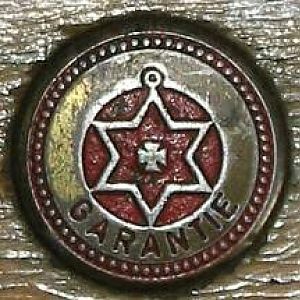 Hopefully this site will be of some small benefit to others.